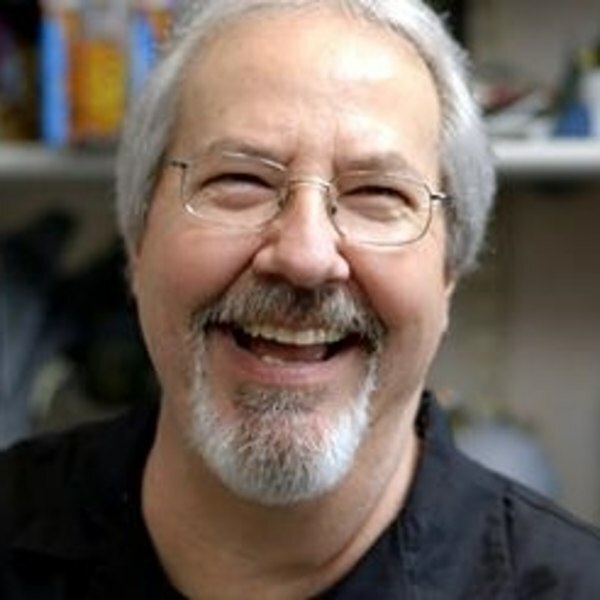 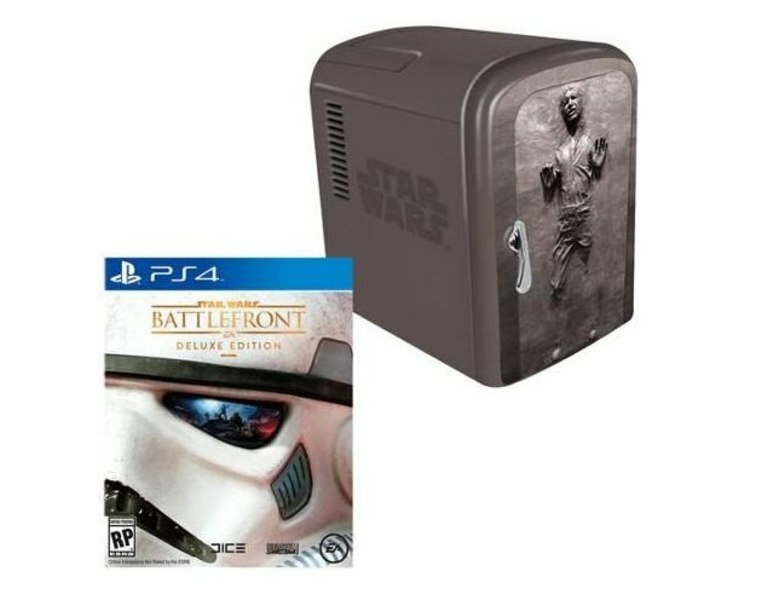 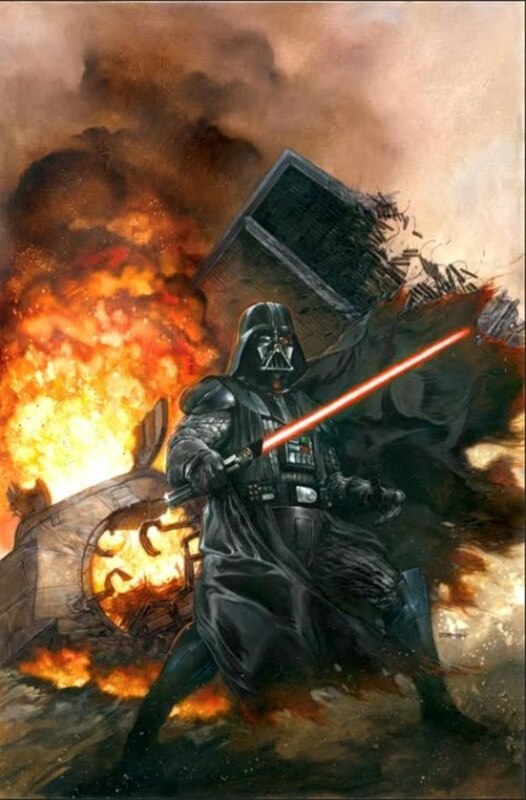 Tester Says "Star Wars Battlefront' Is 'Broken'? 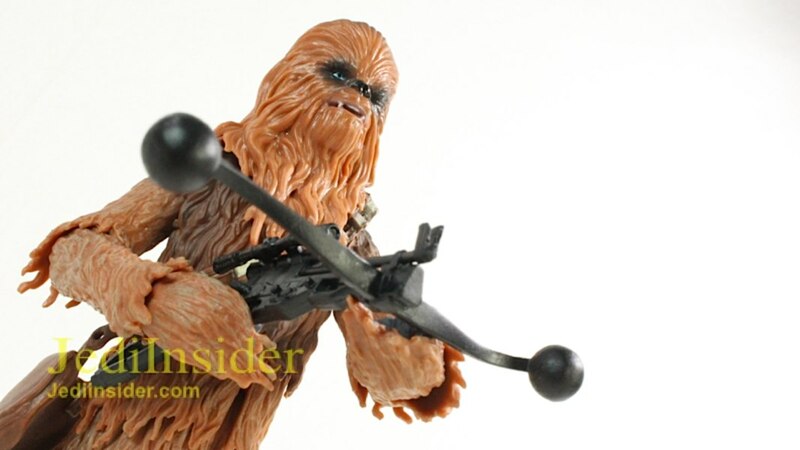 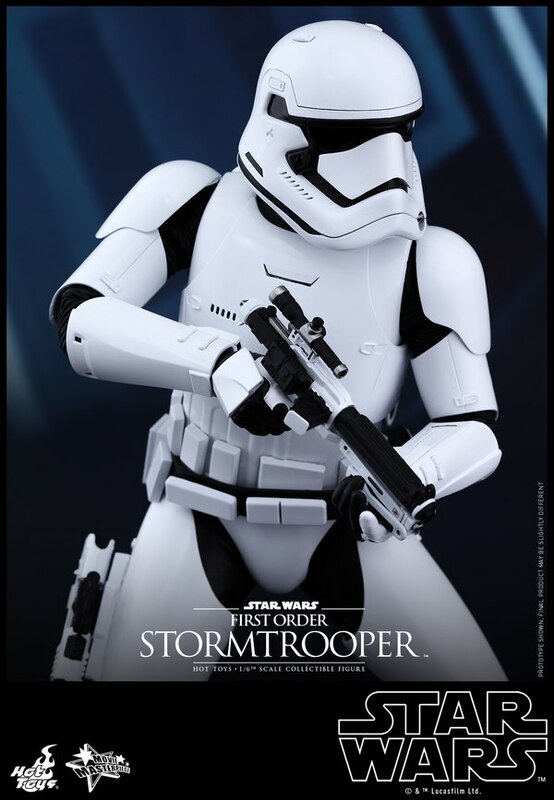 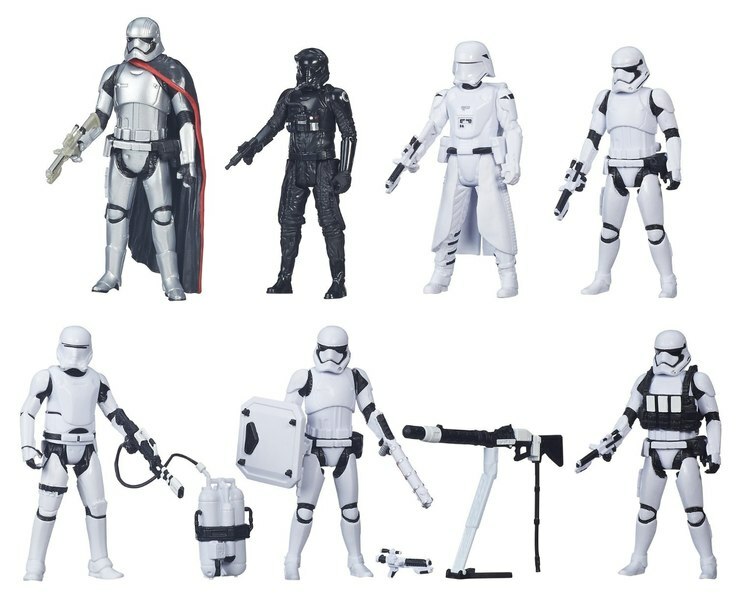 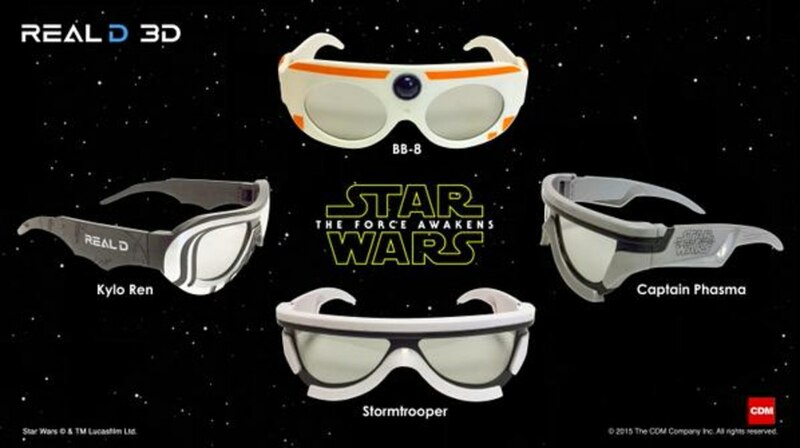 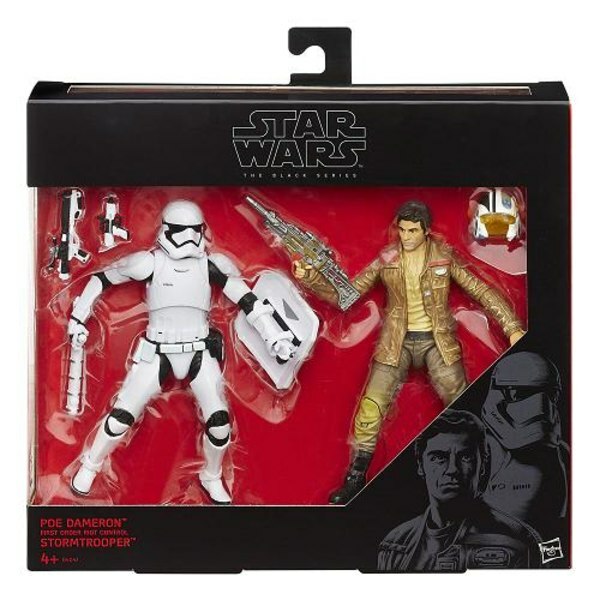 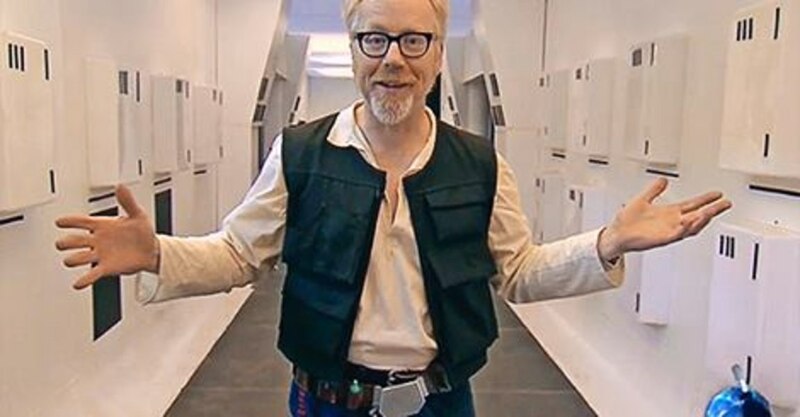 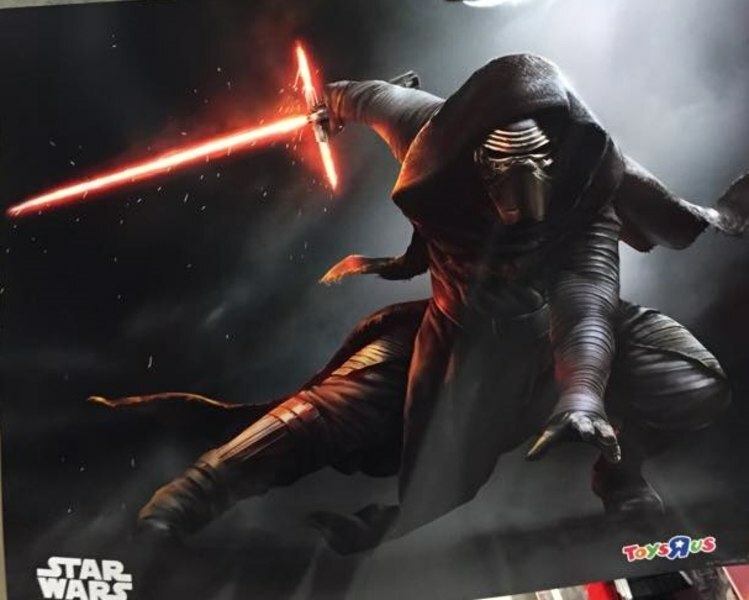 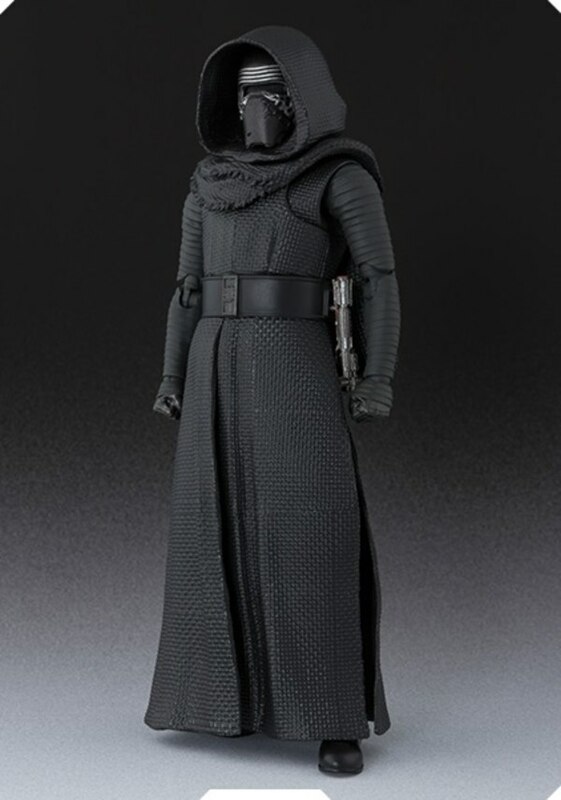 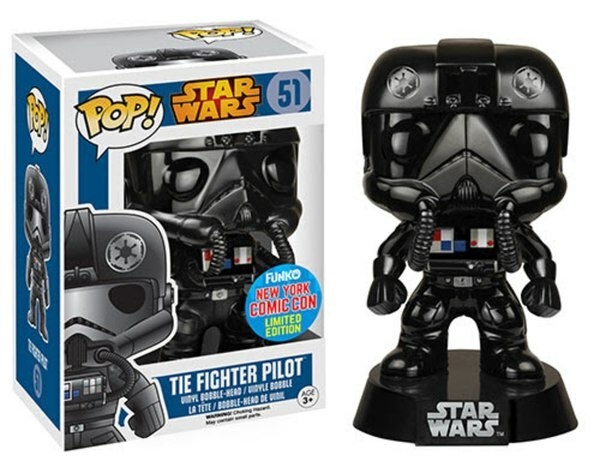 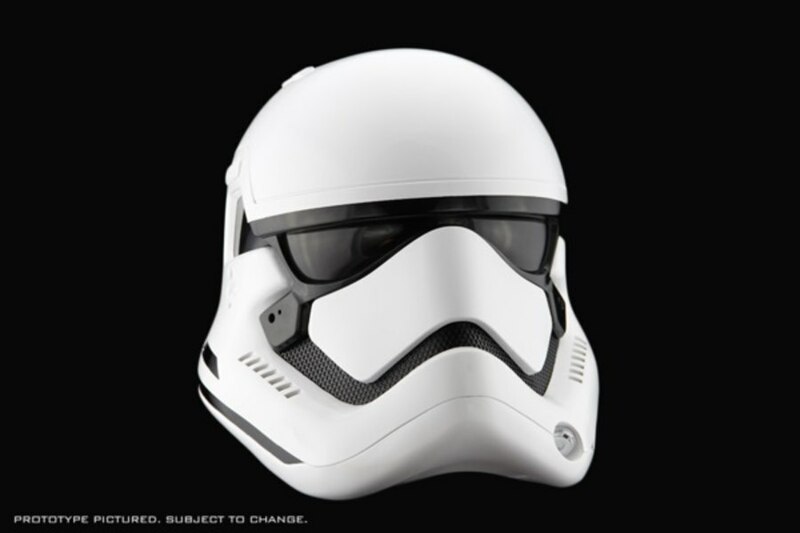 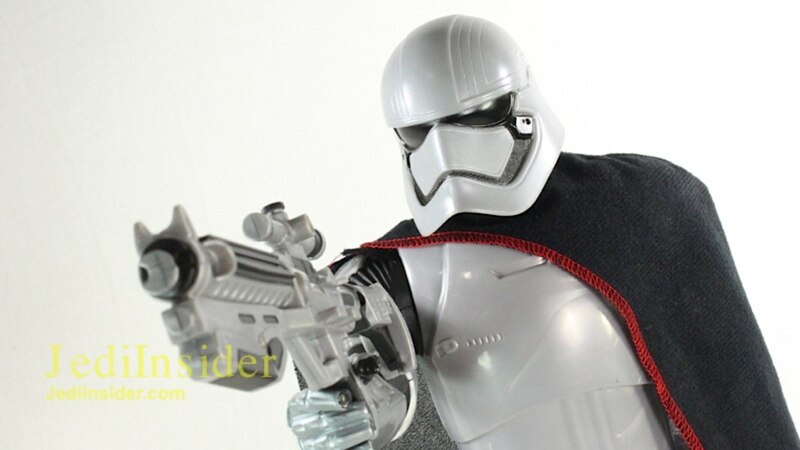 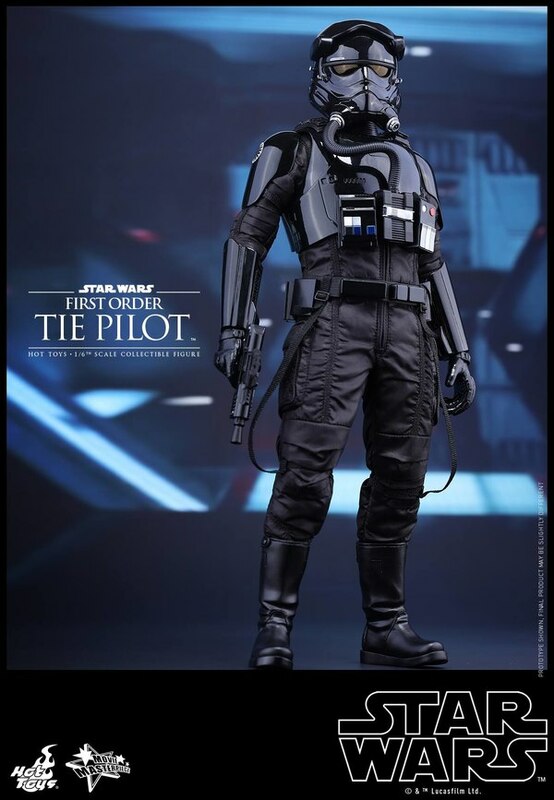 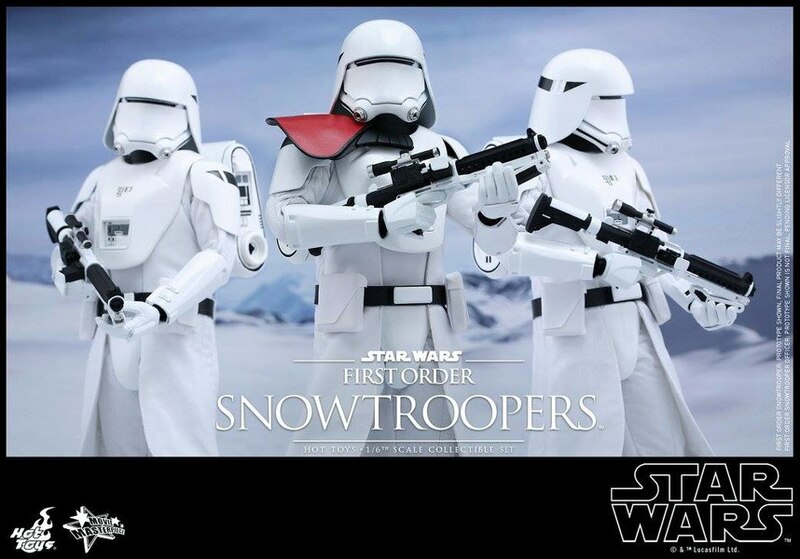 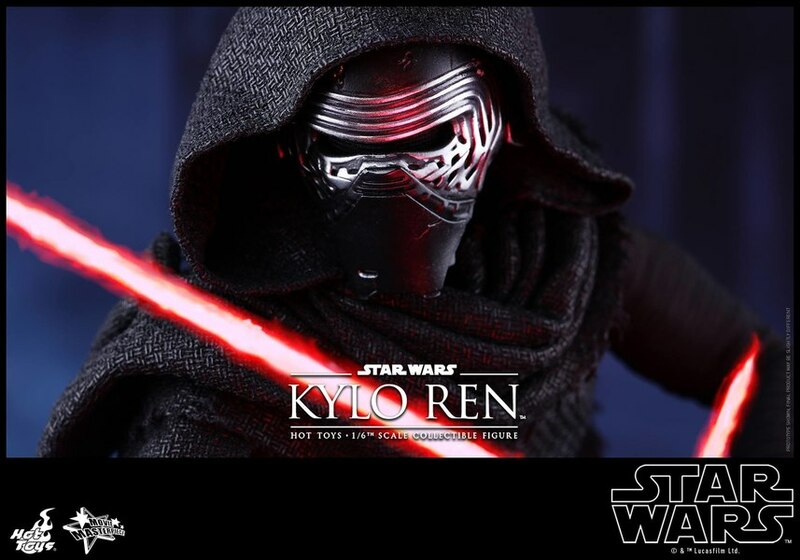 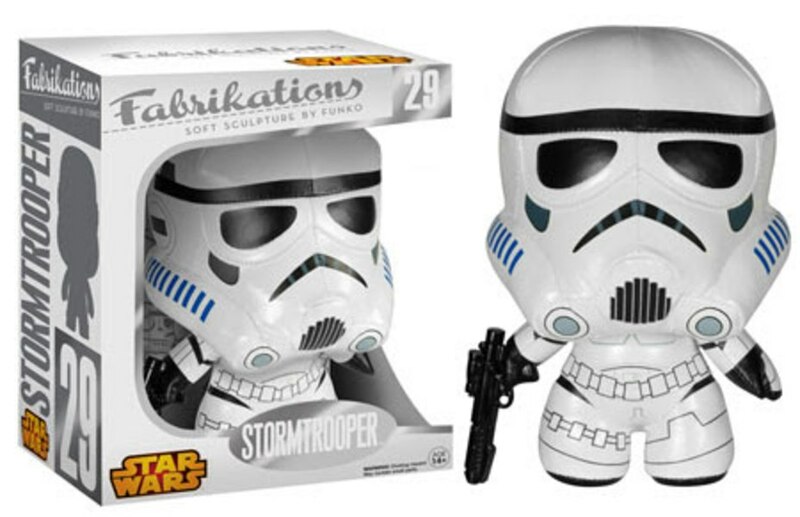 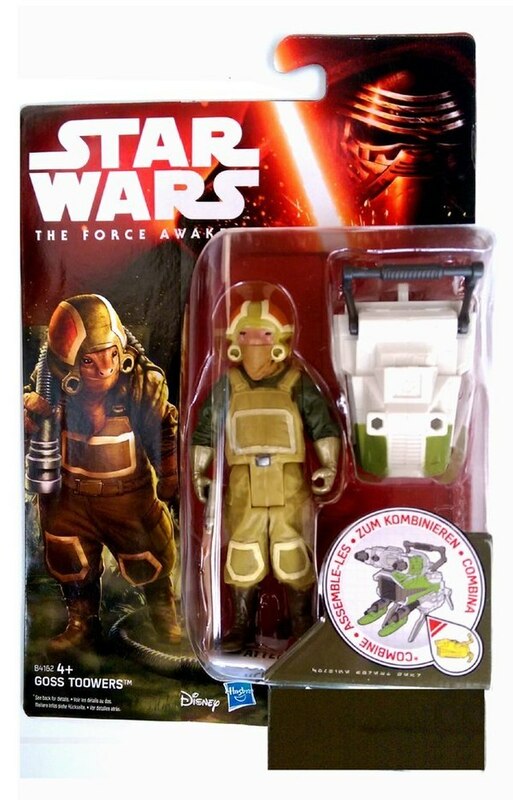 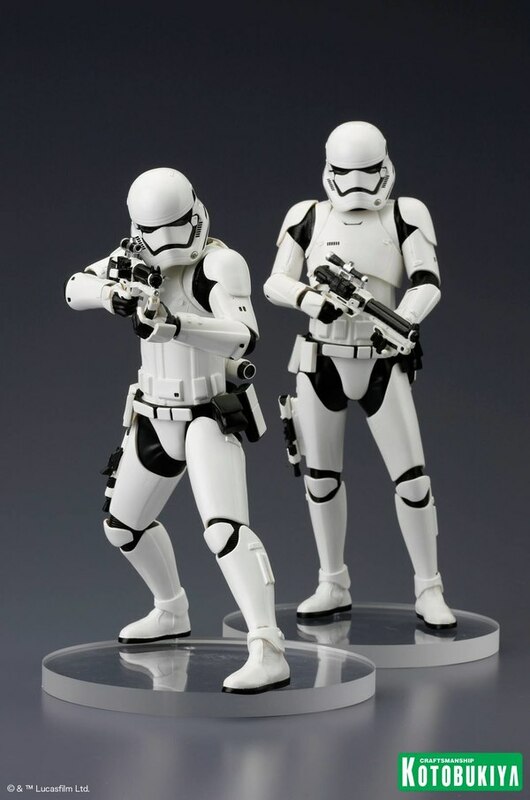 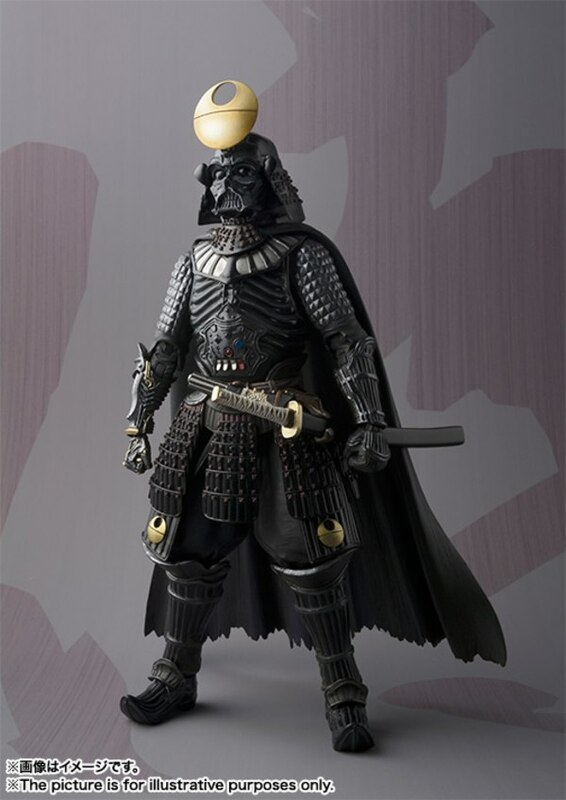 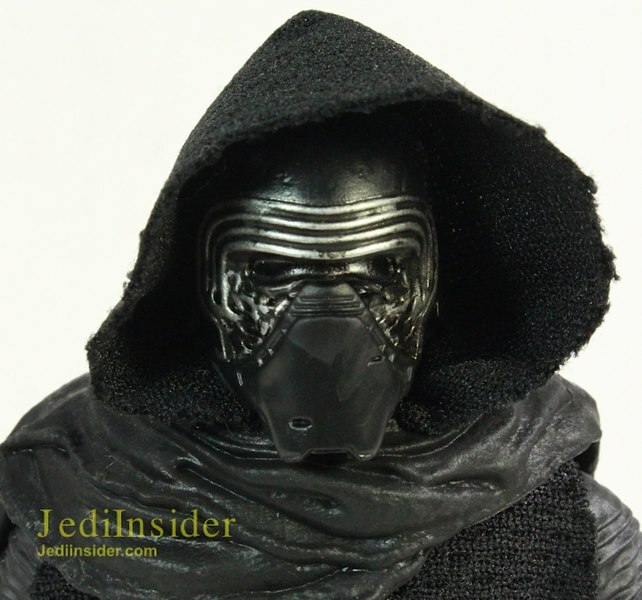 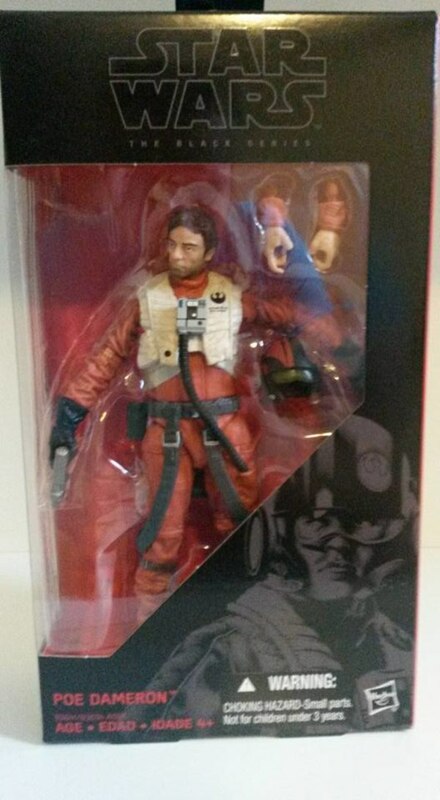 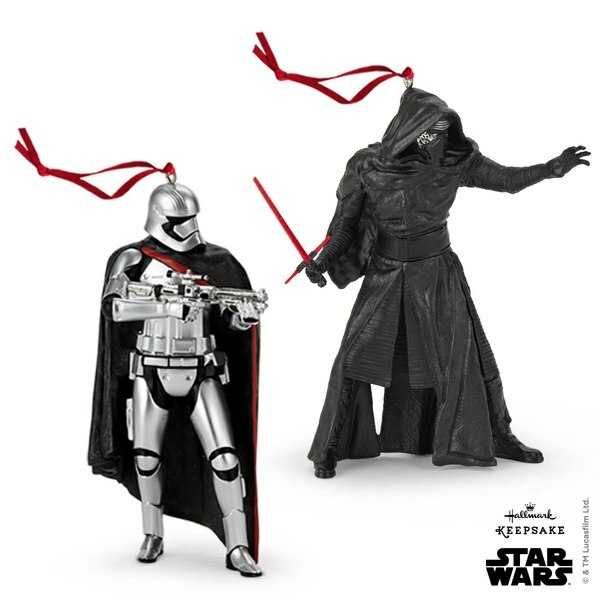 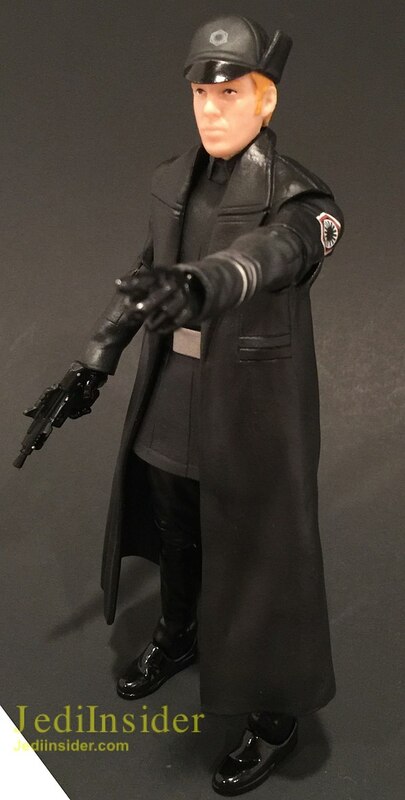 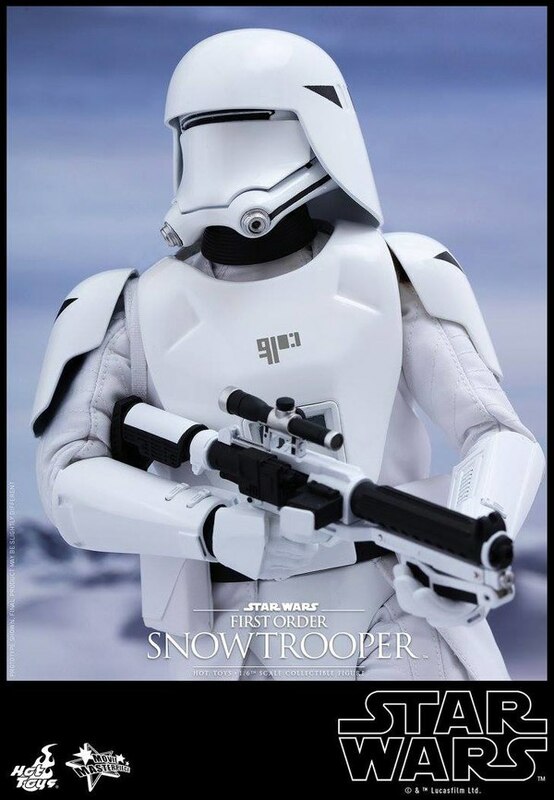 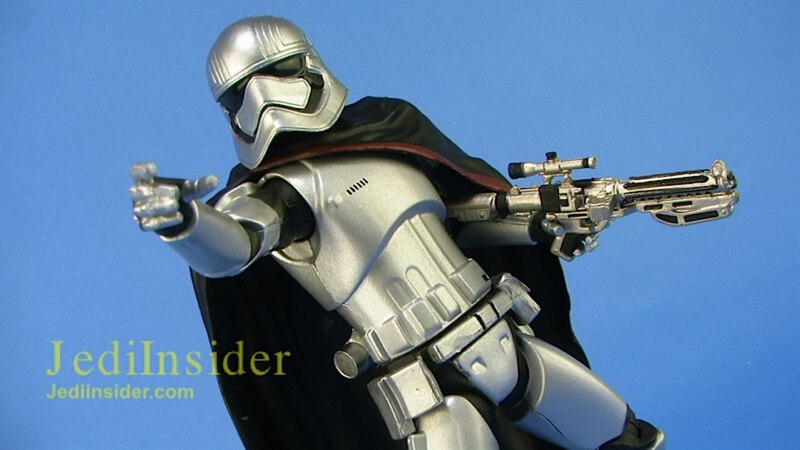 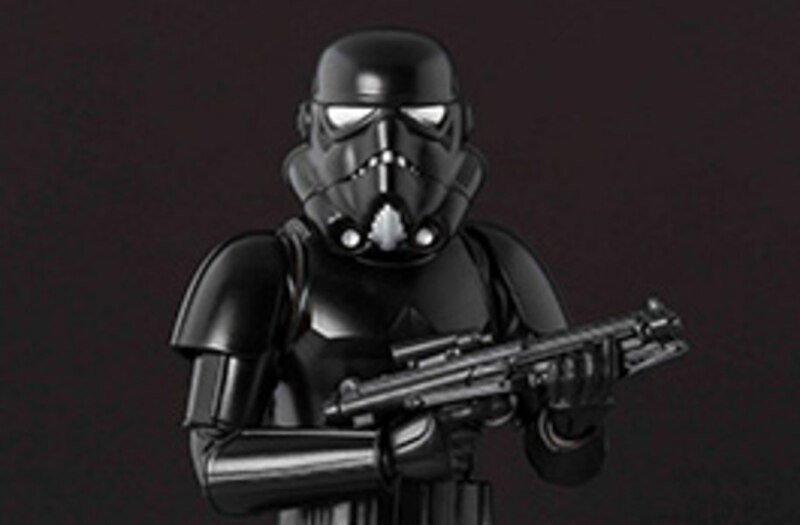 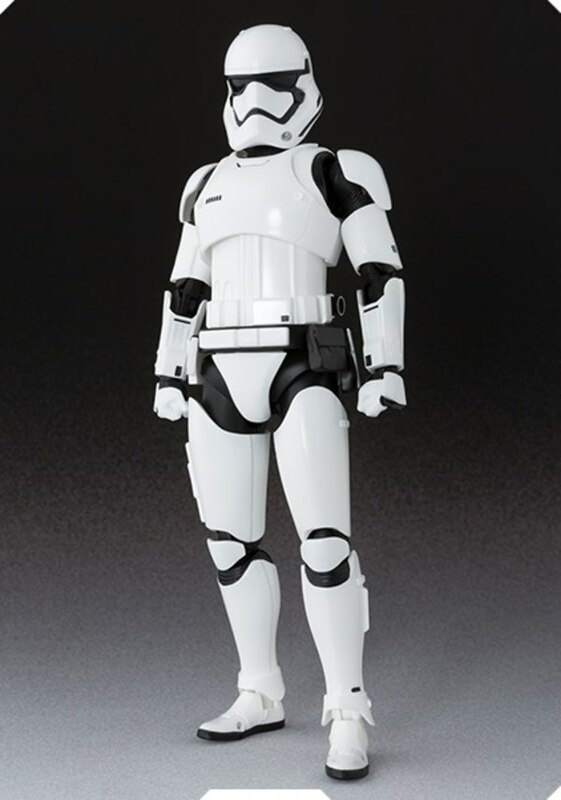 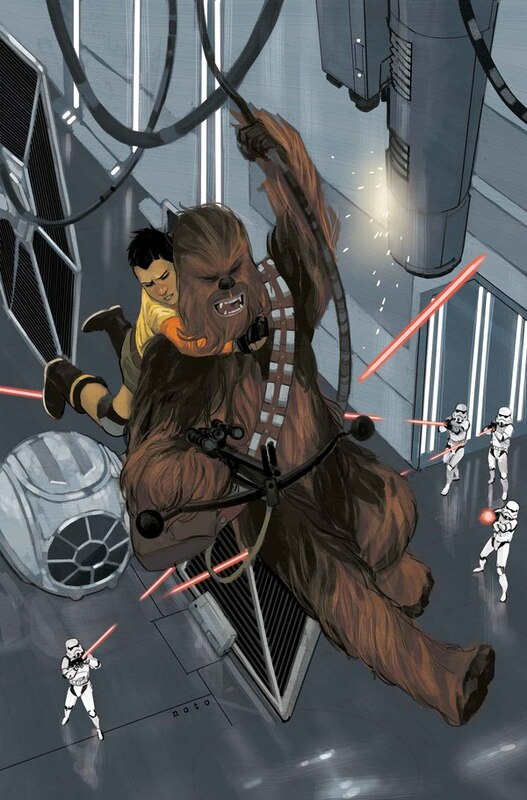 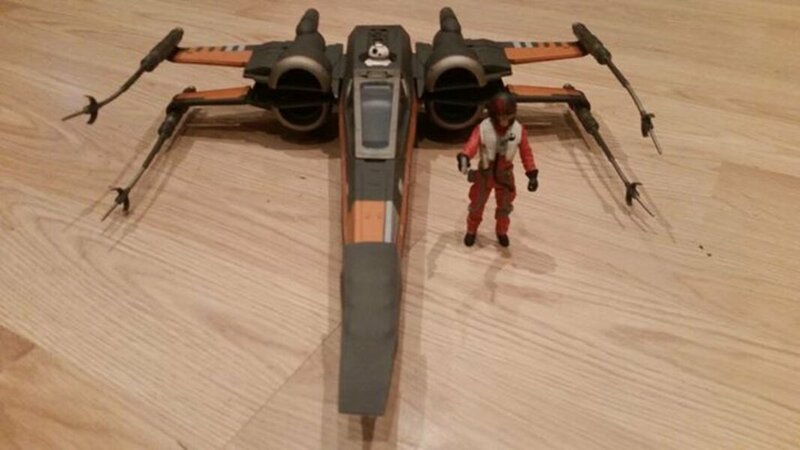 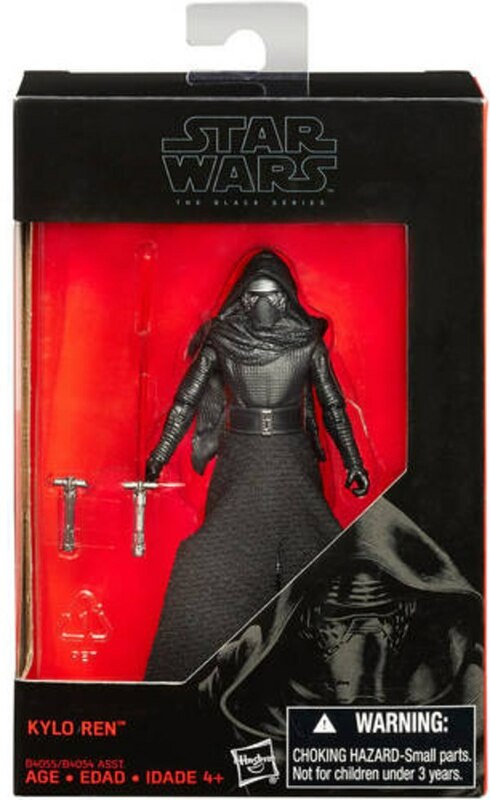 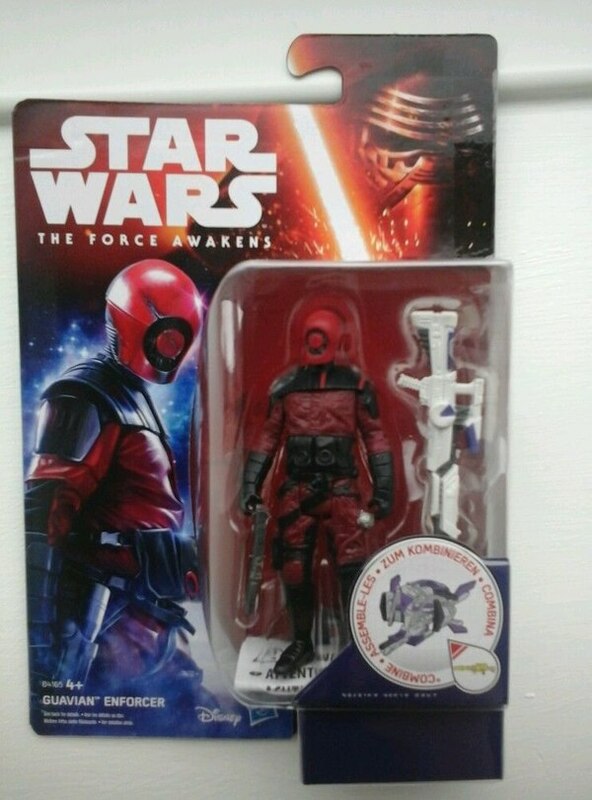 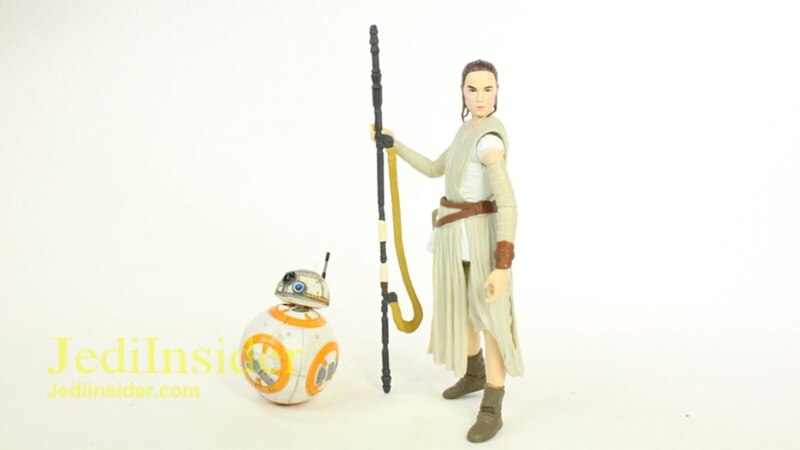 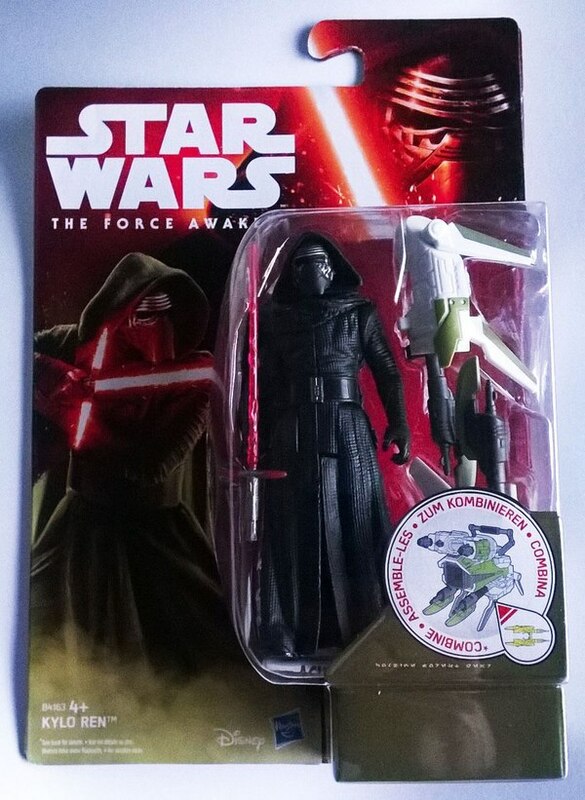 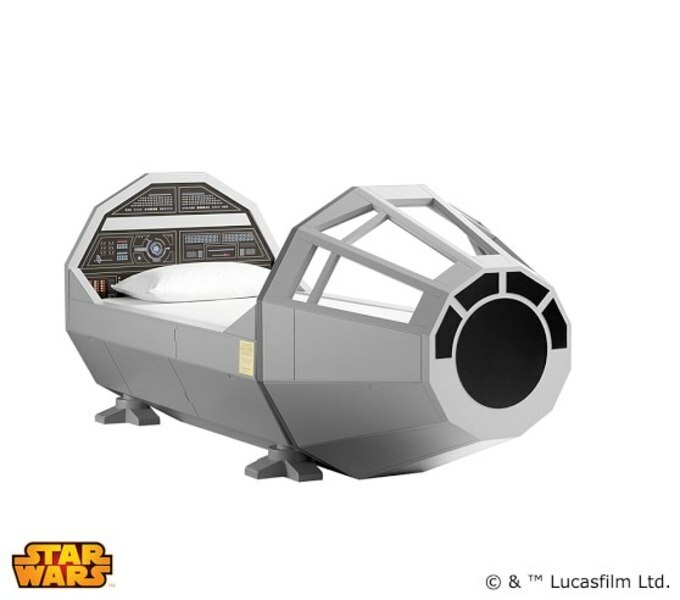 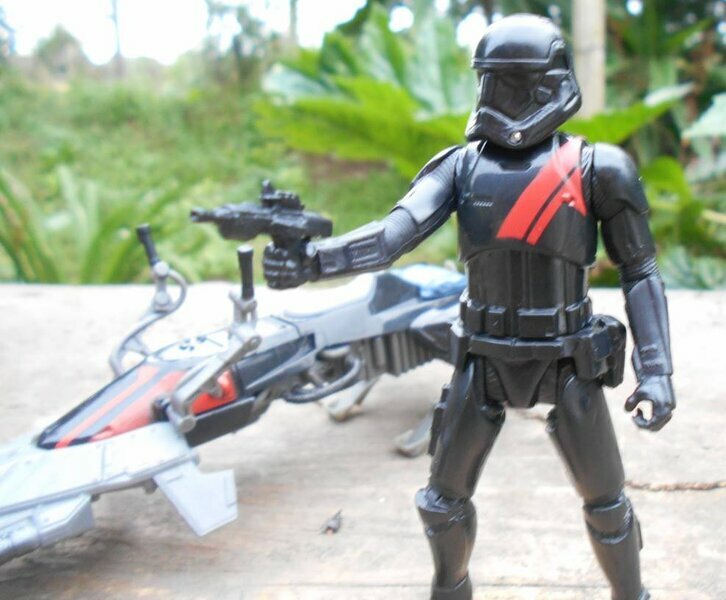 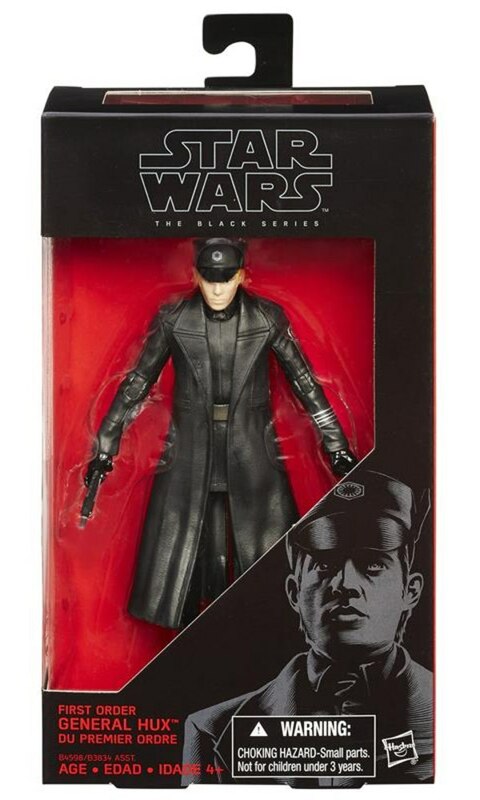 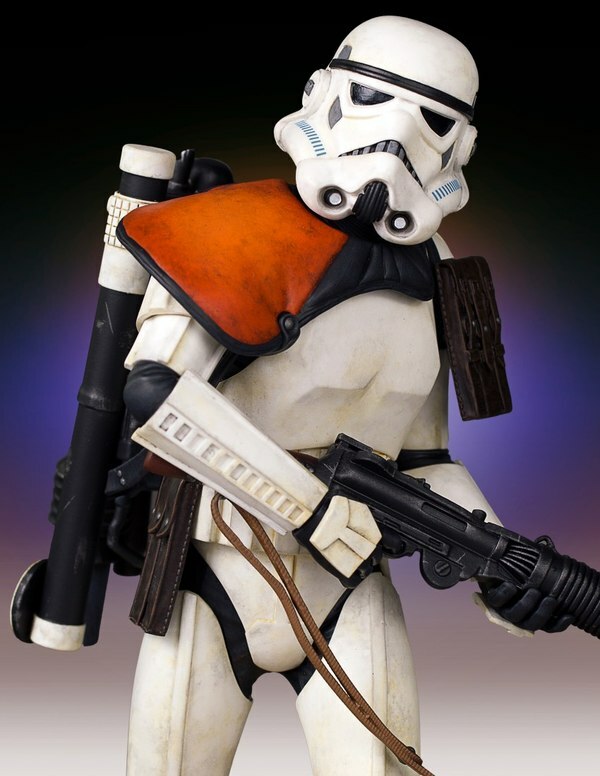 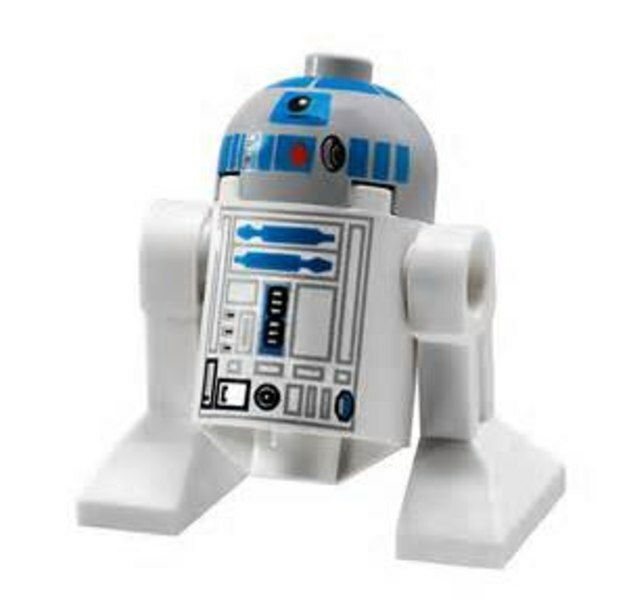 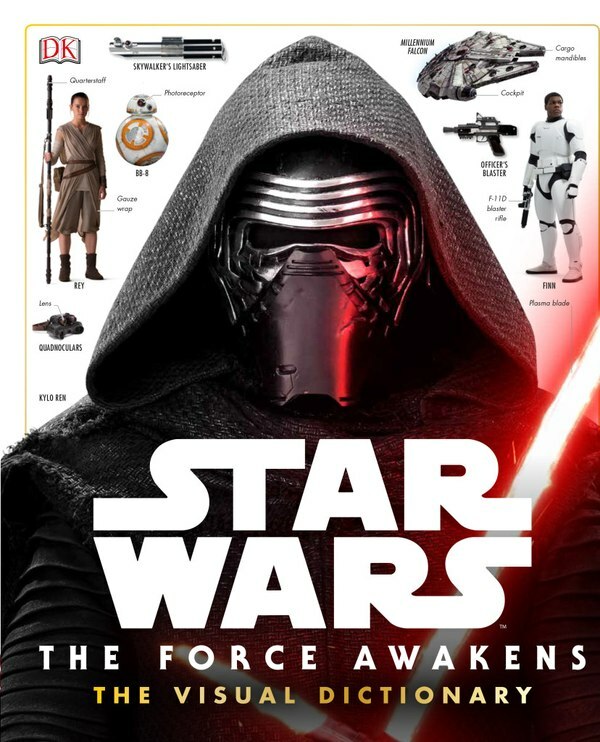 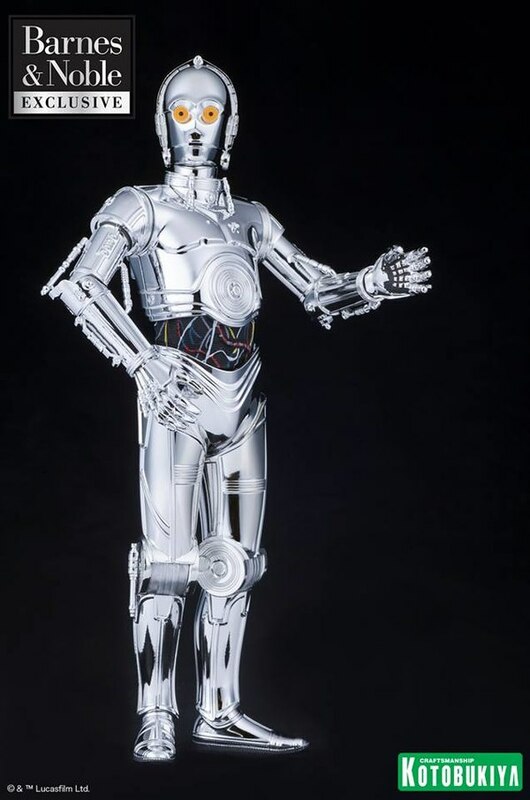 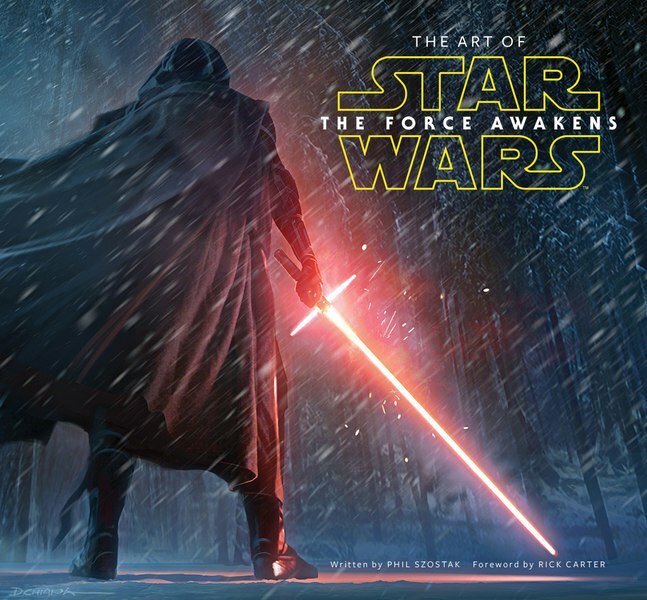 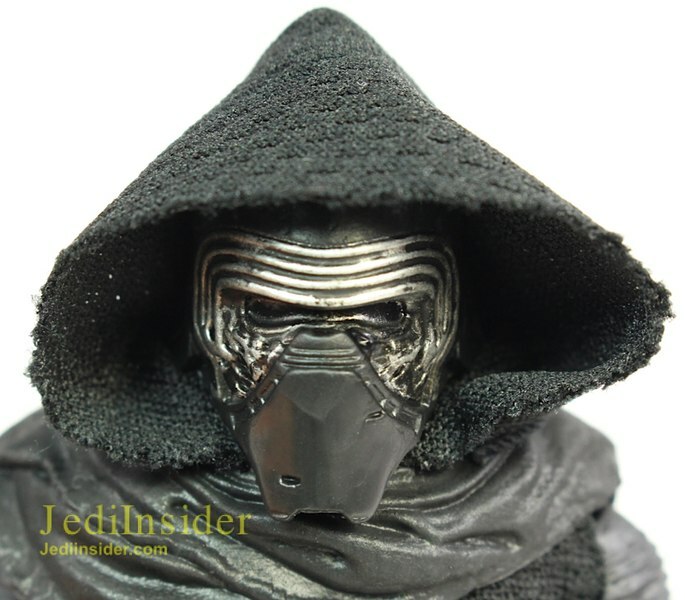 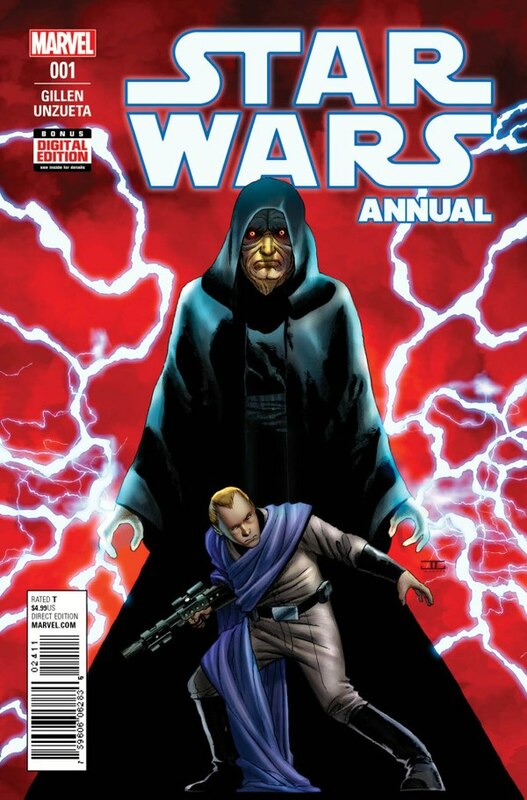 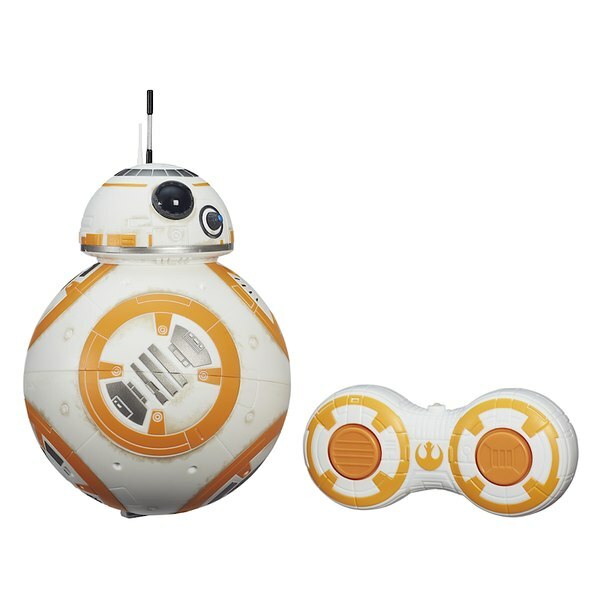 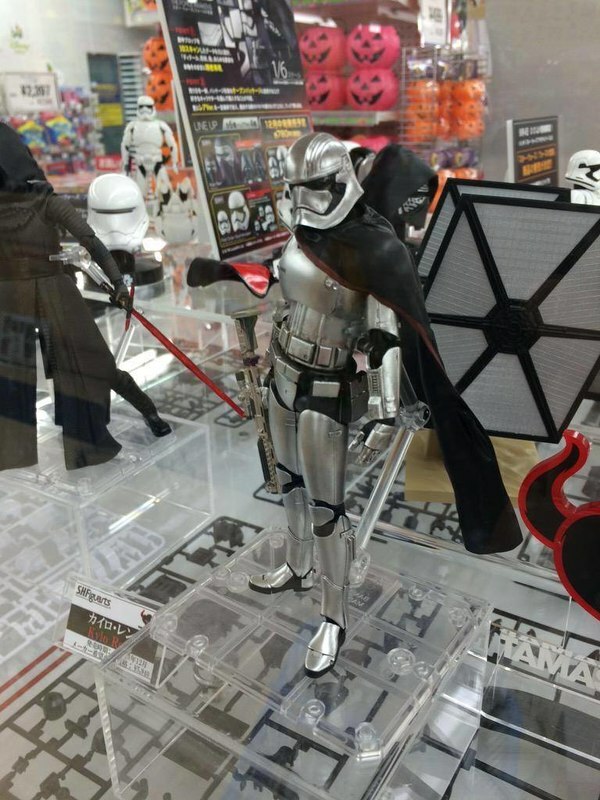 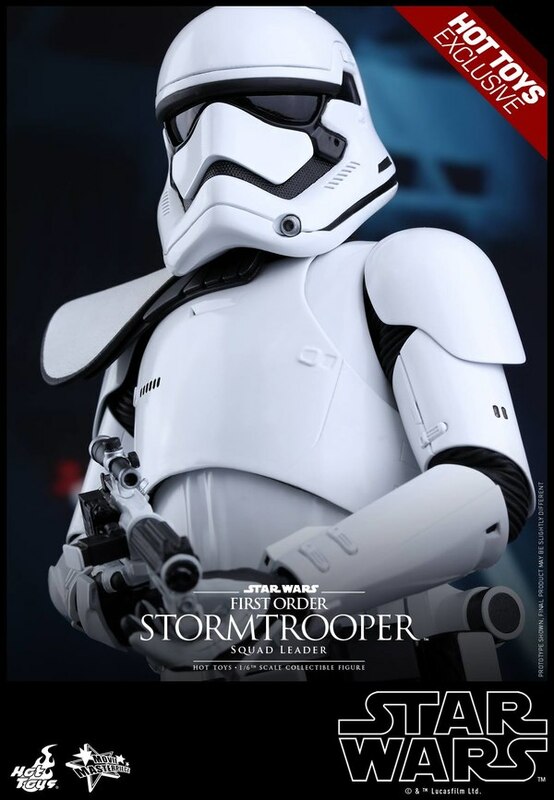 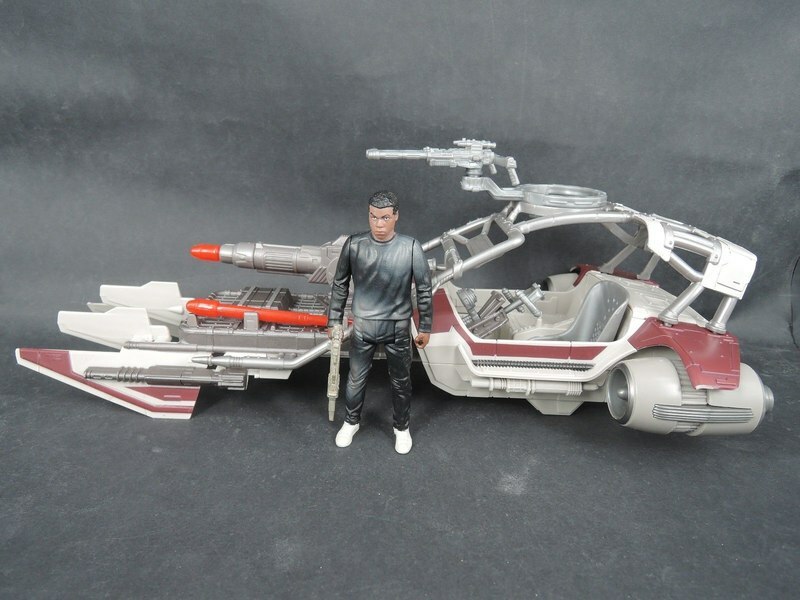 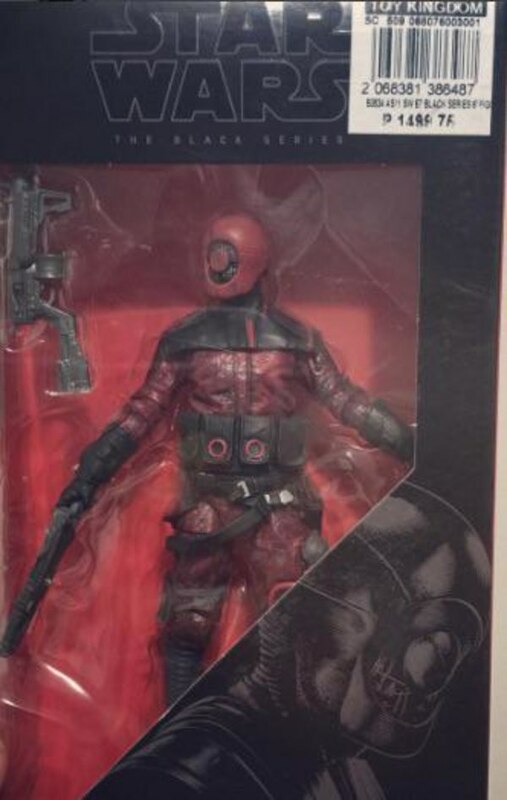 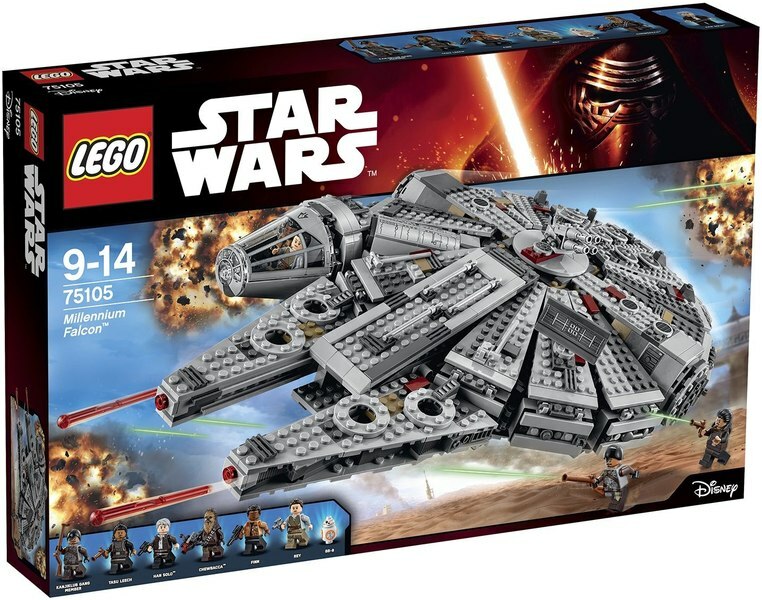 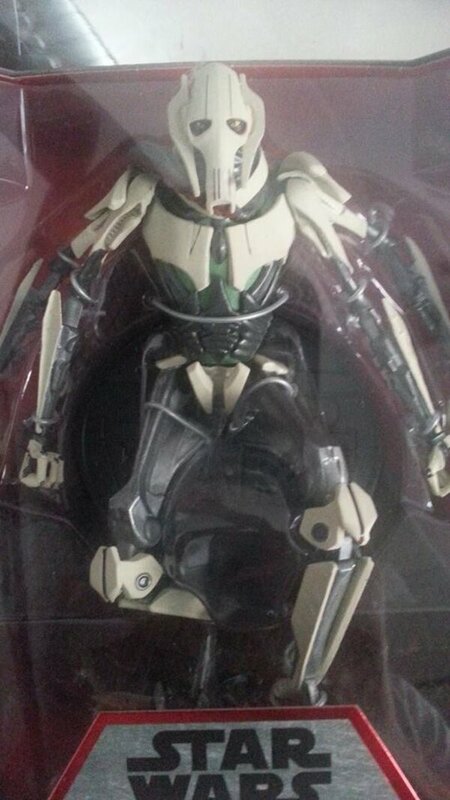 New Star Wars: The Force Awakens Character Revealed With New 6" Black Series Figure?!? 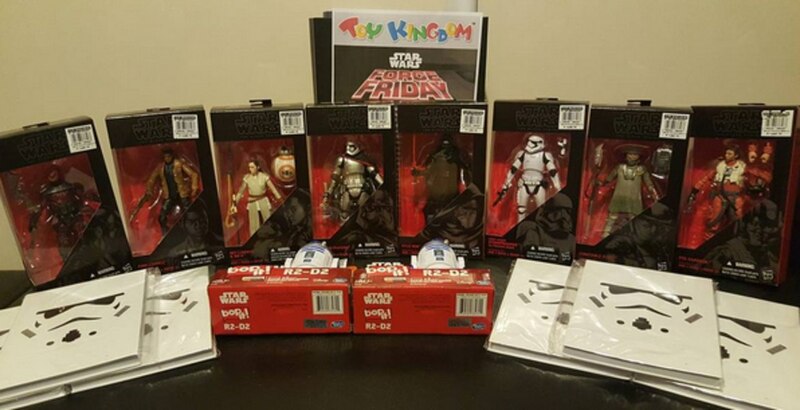 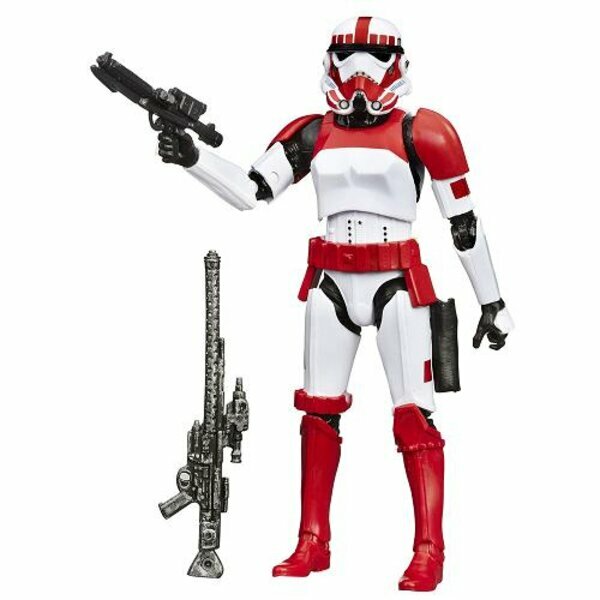 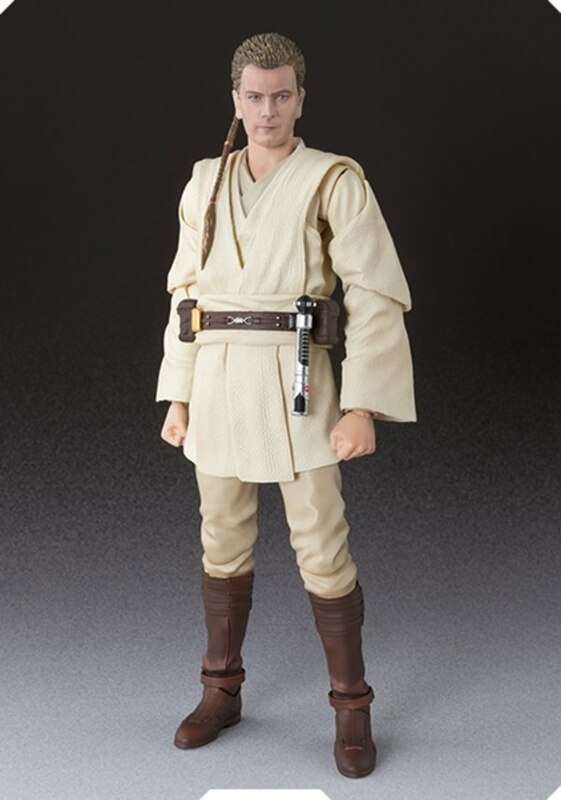 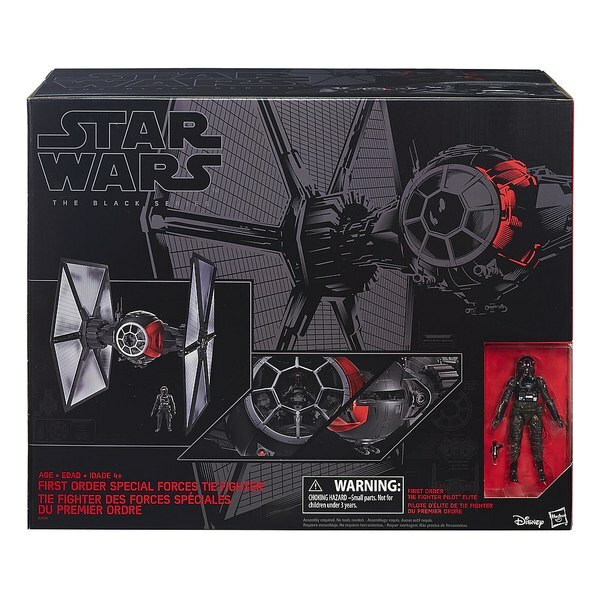 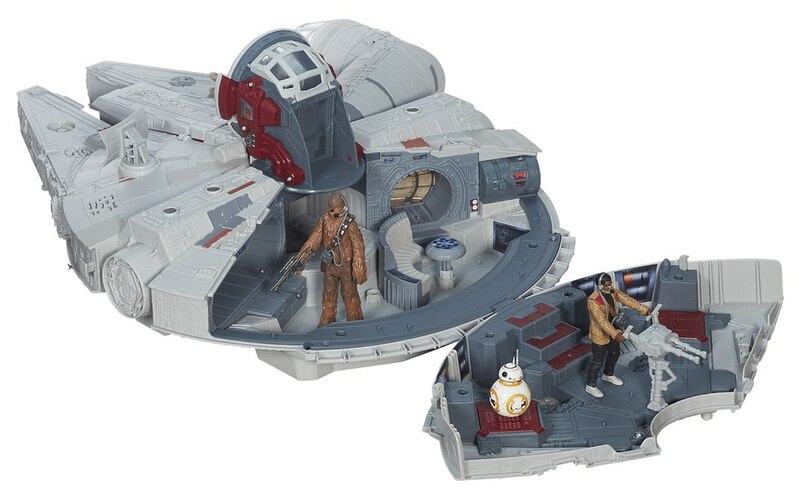 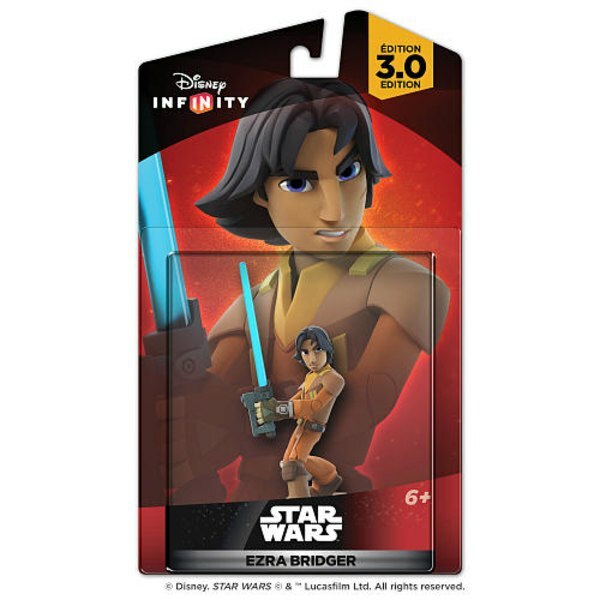 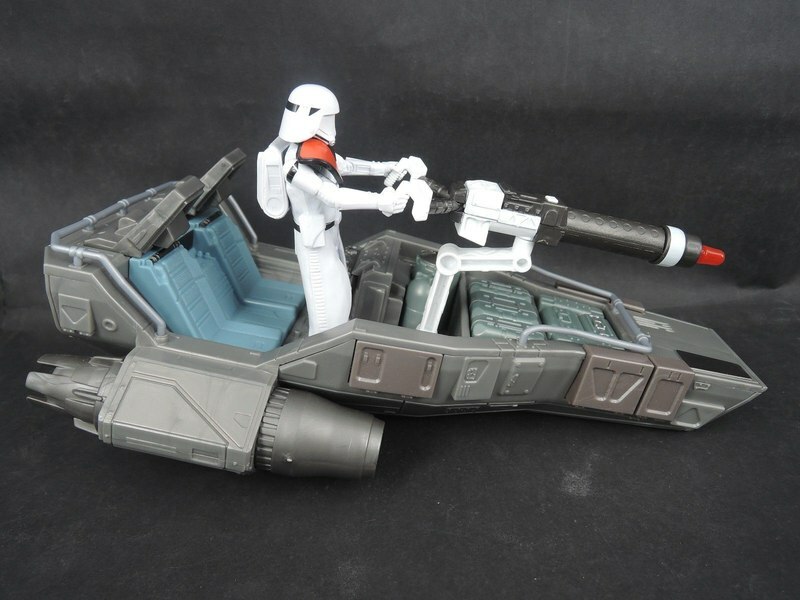 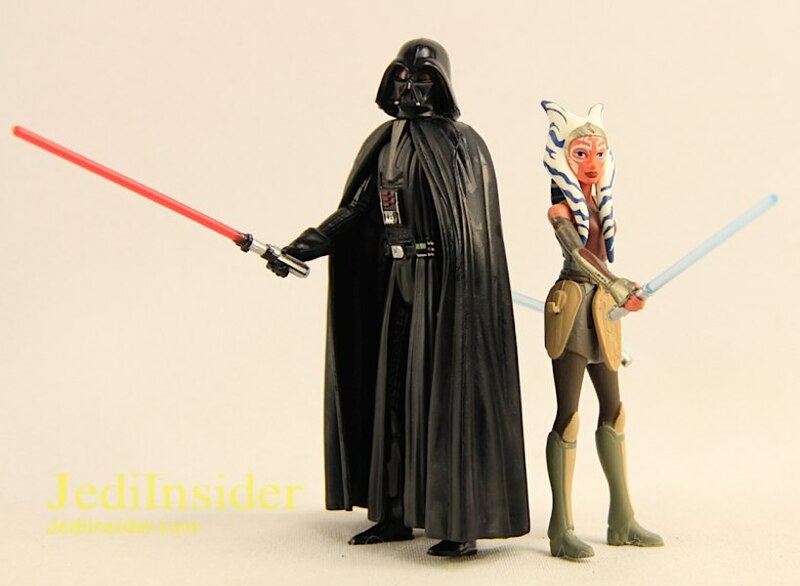 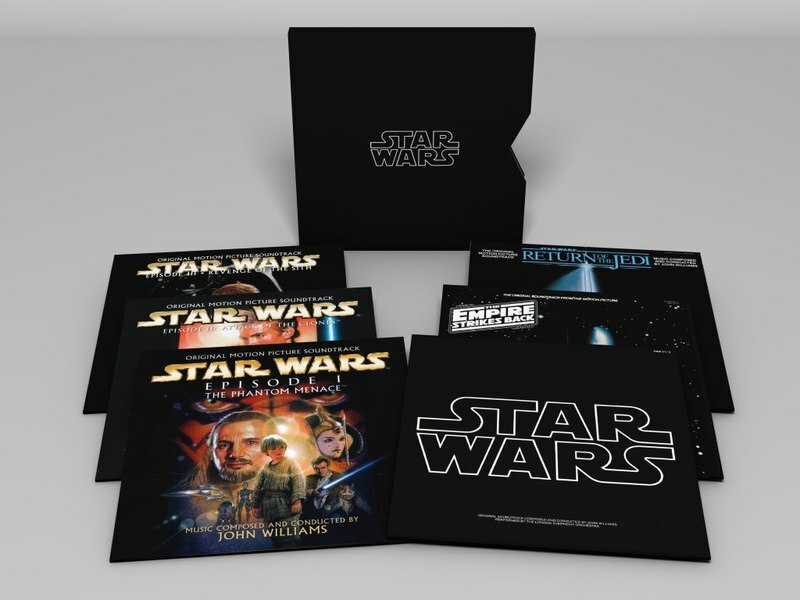 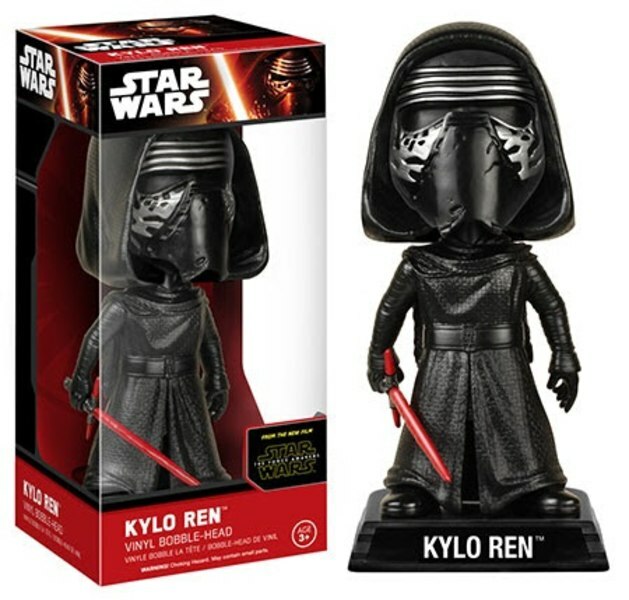 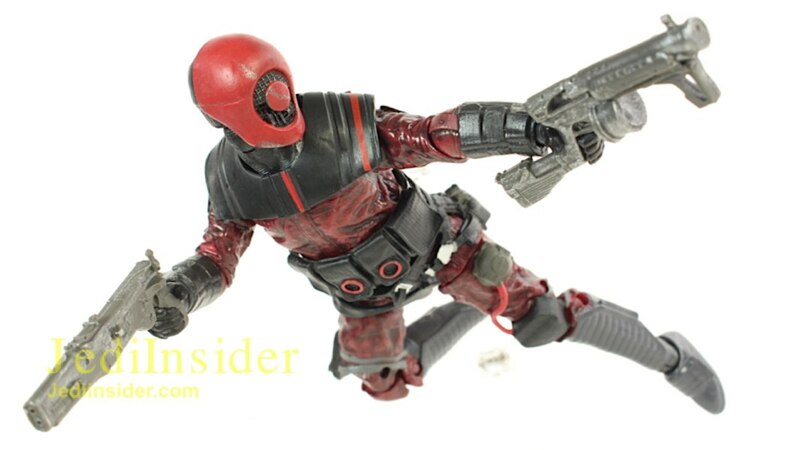 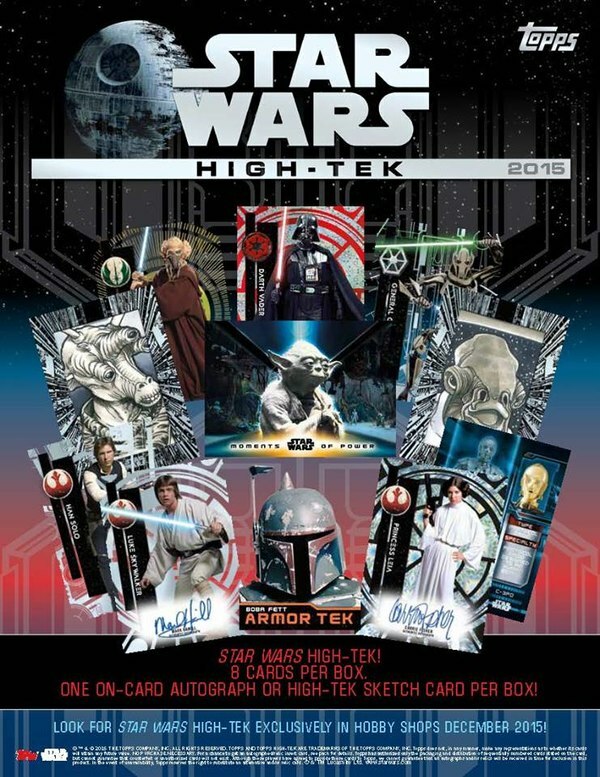 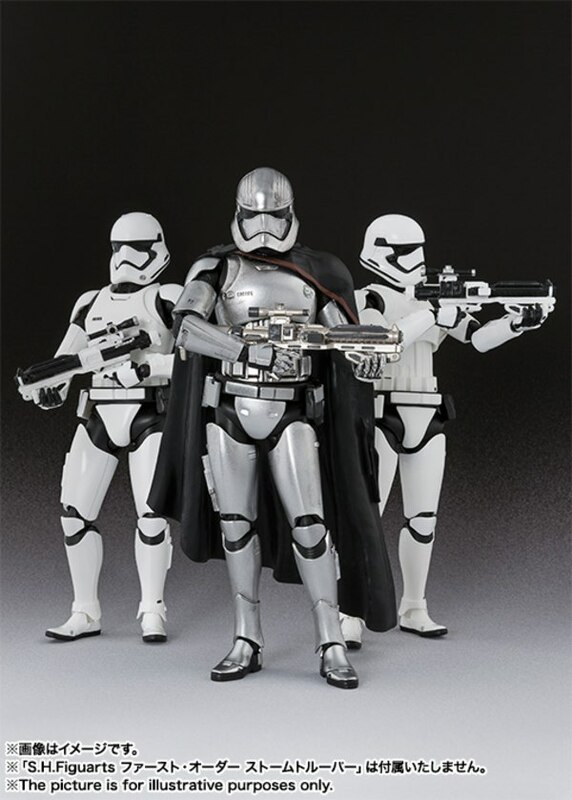 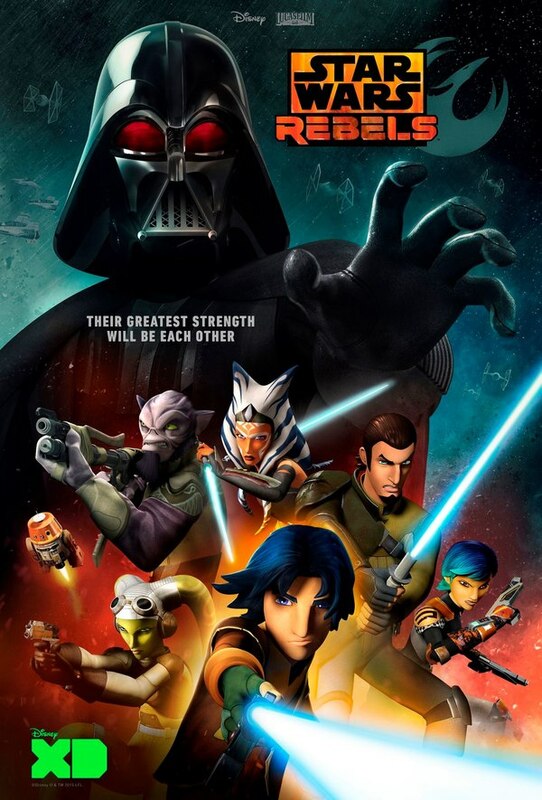 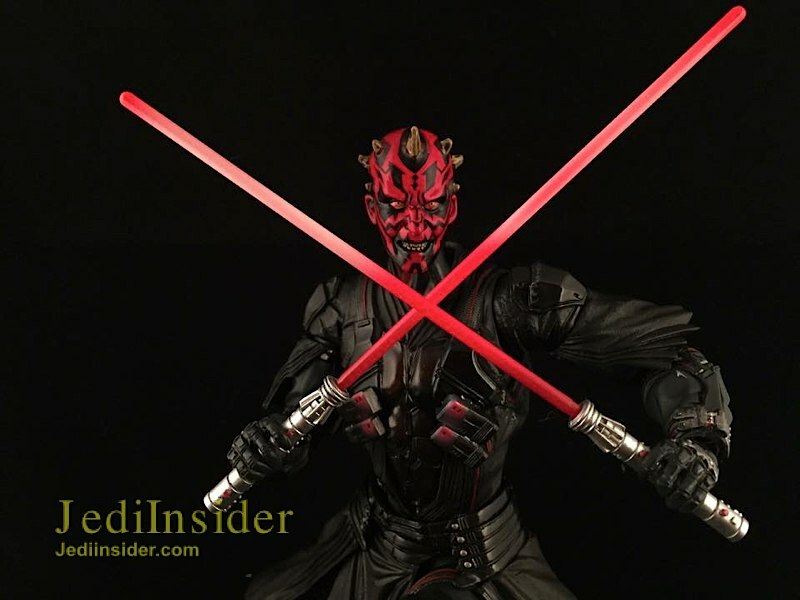 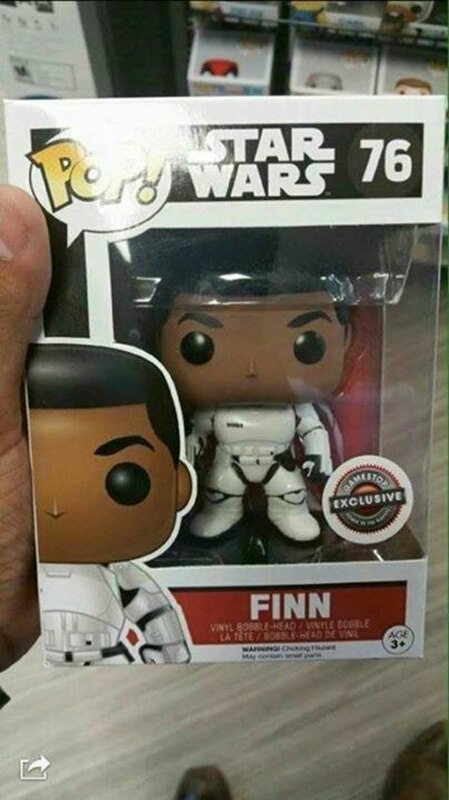 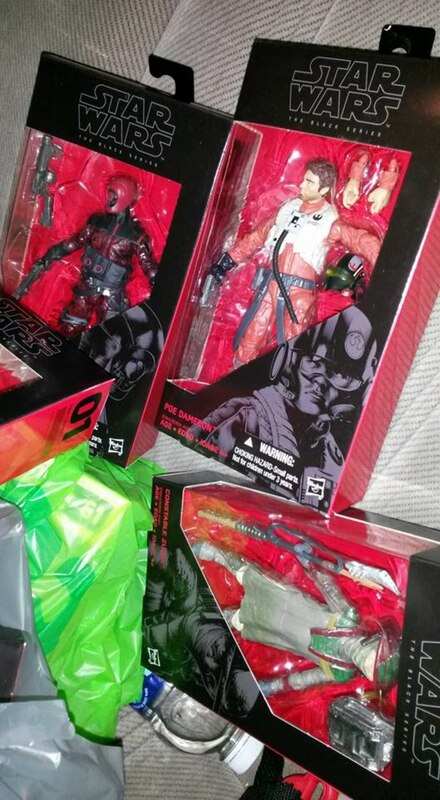 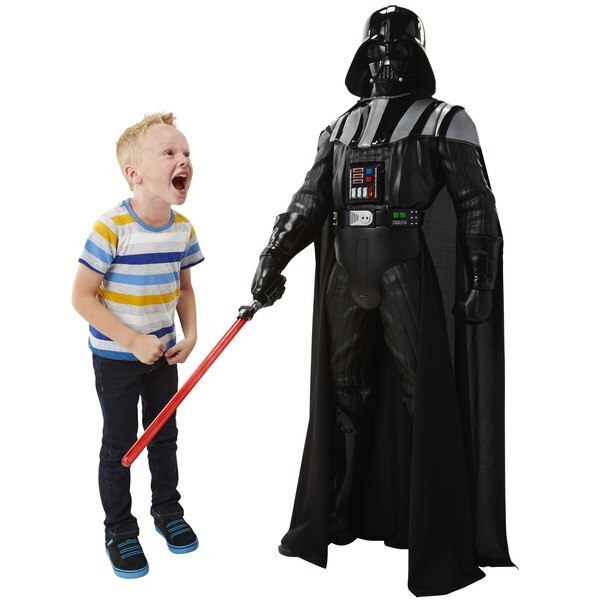 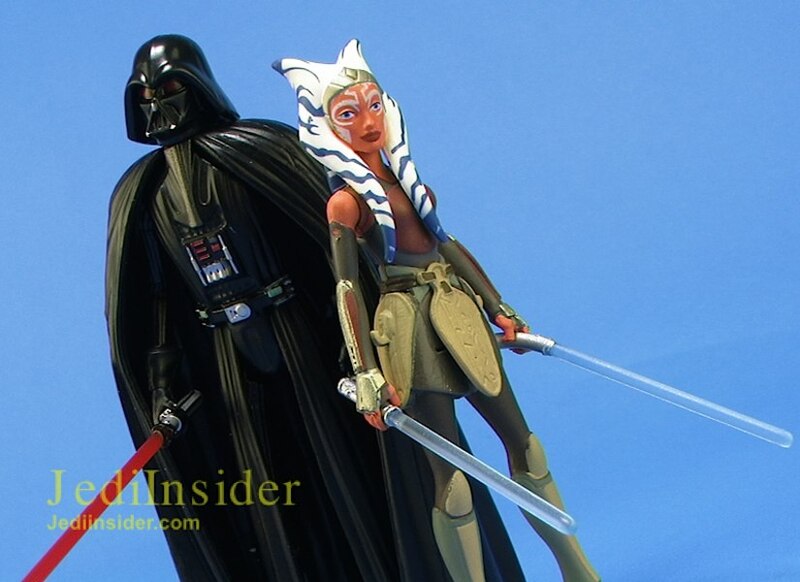 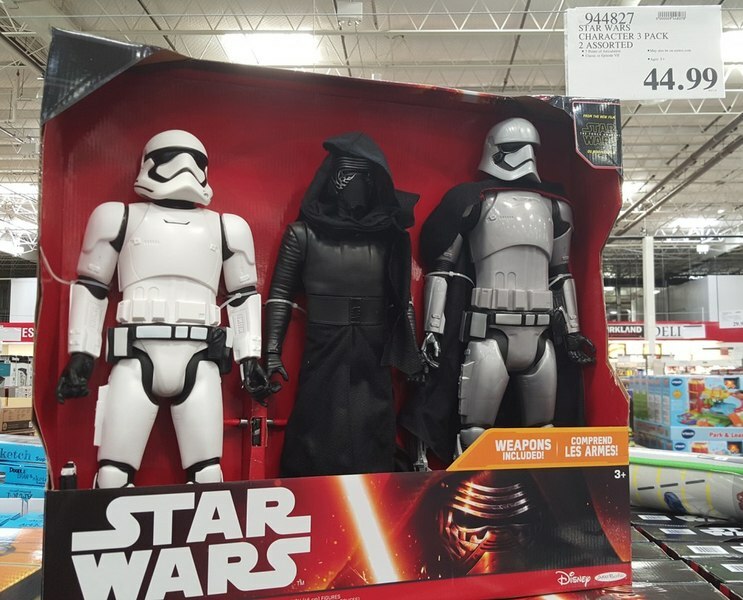 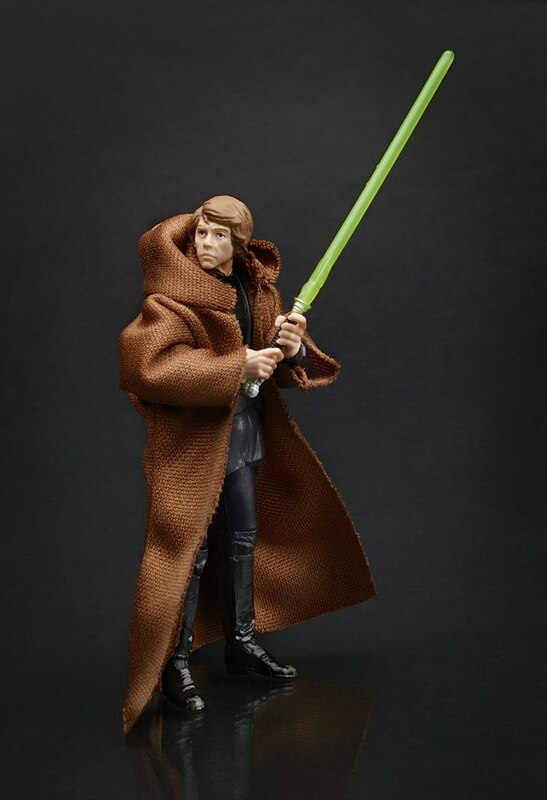 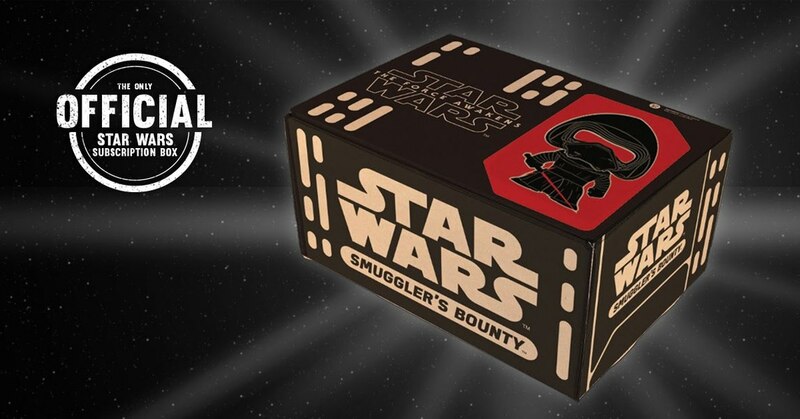 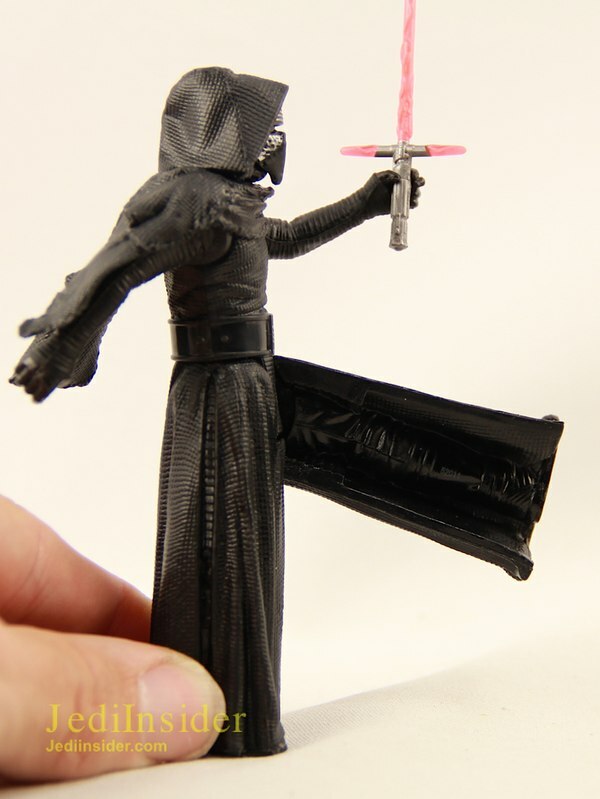 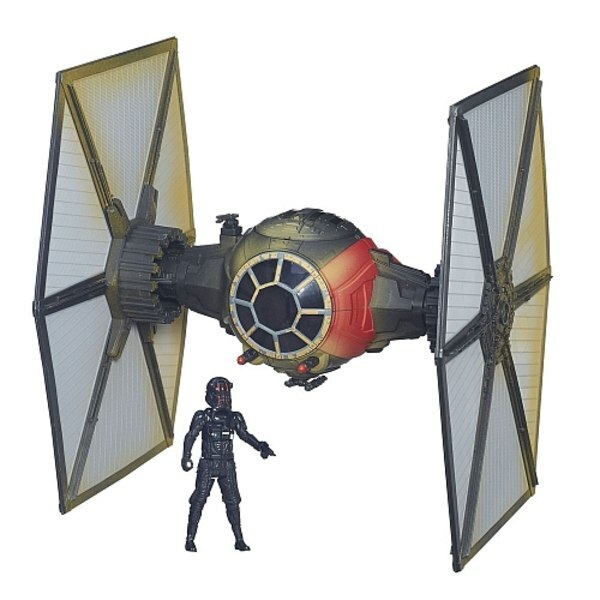 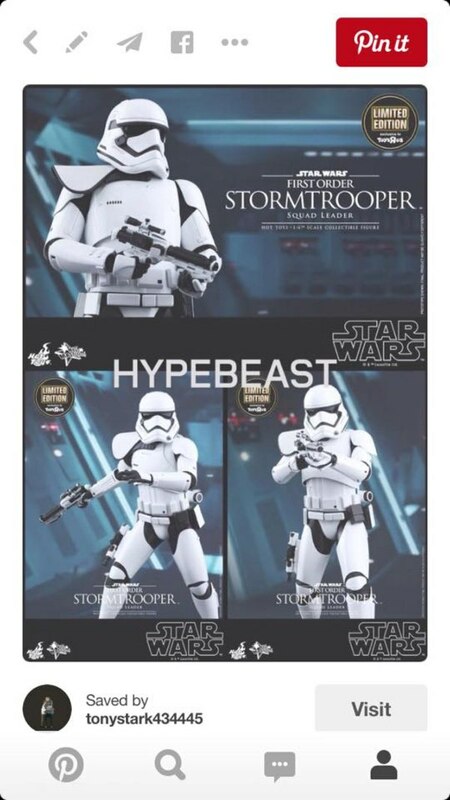 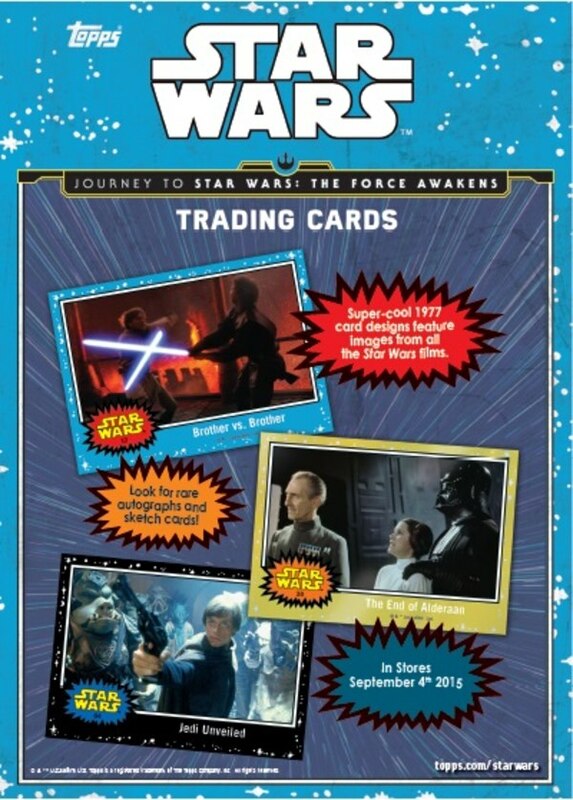 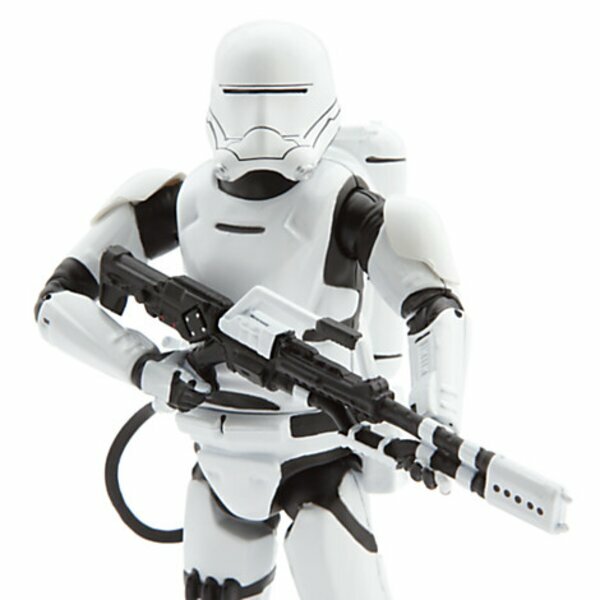 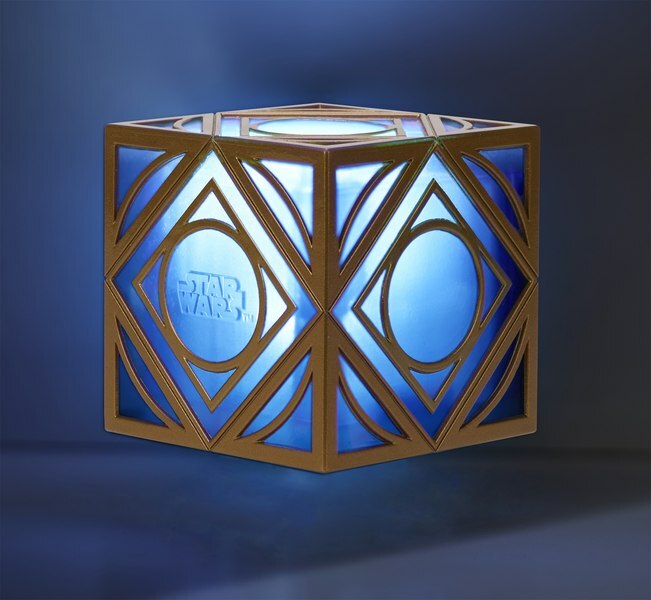 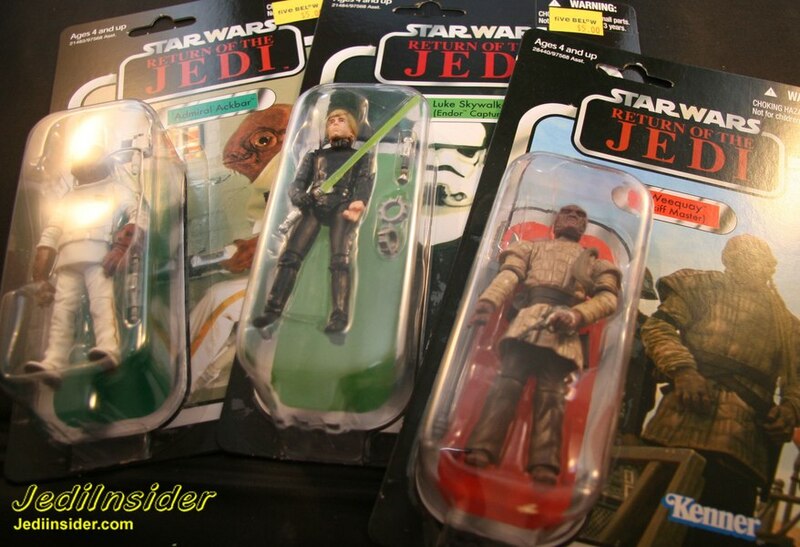 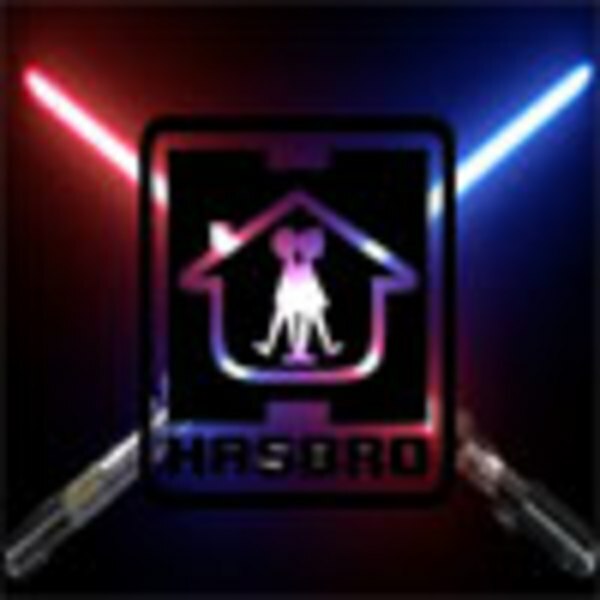 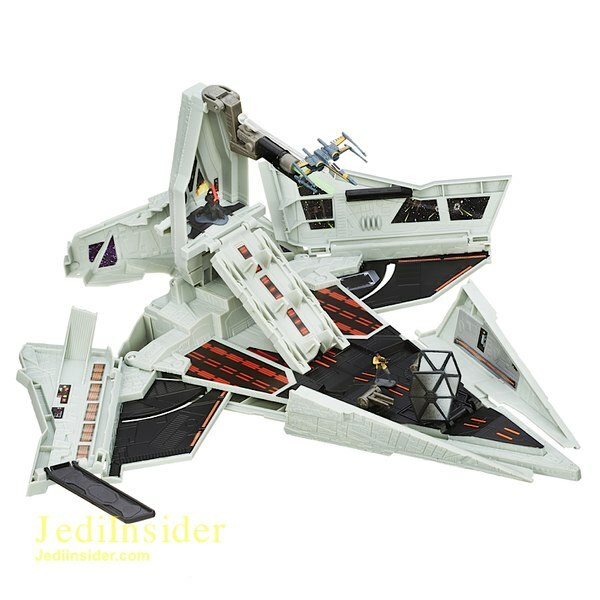 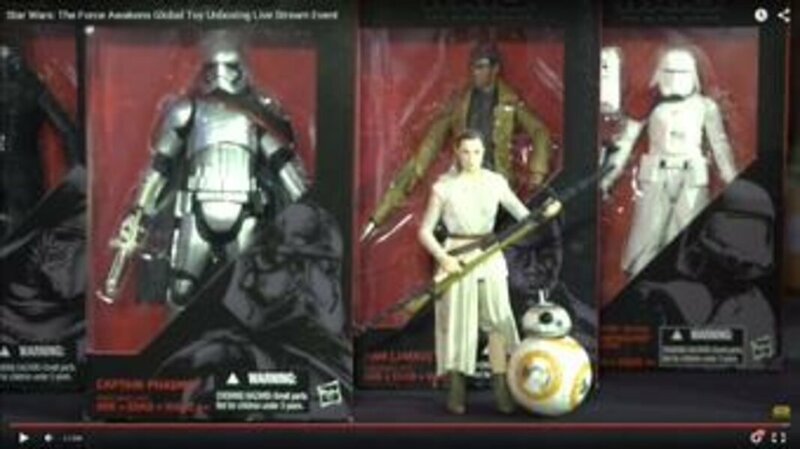 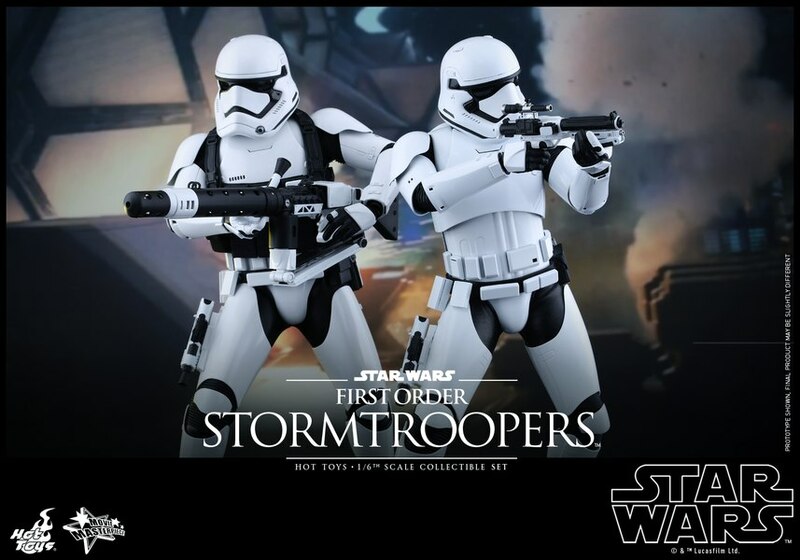 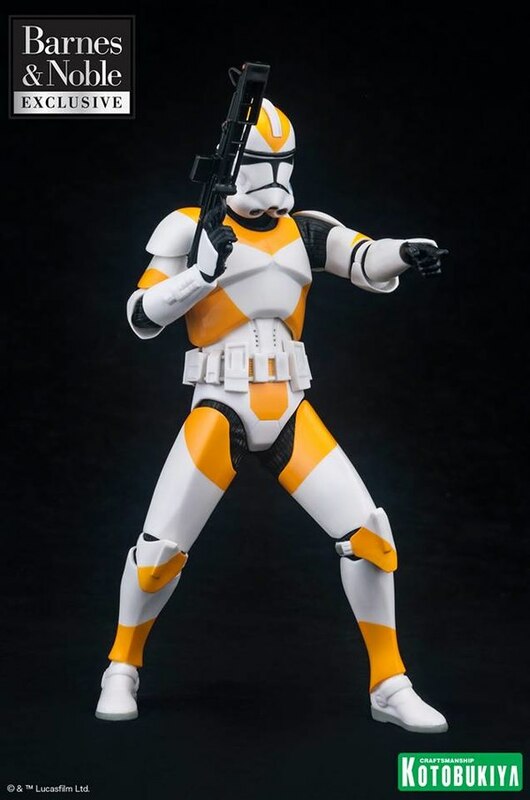 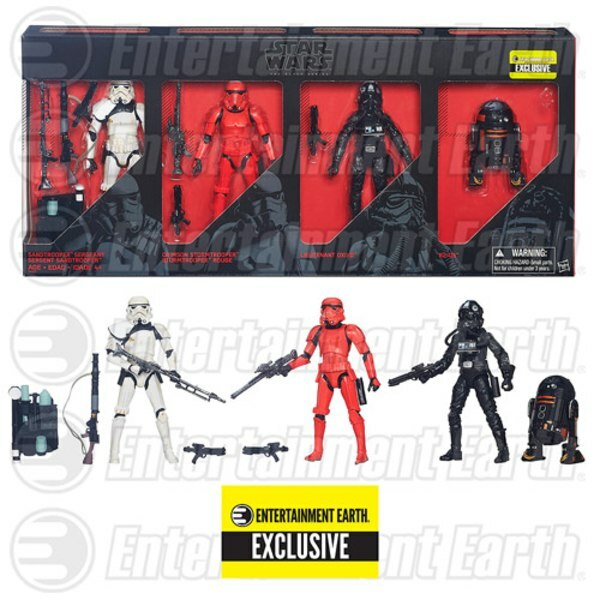 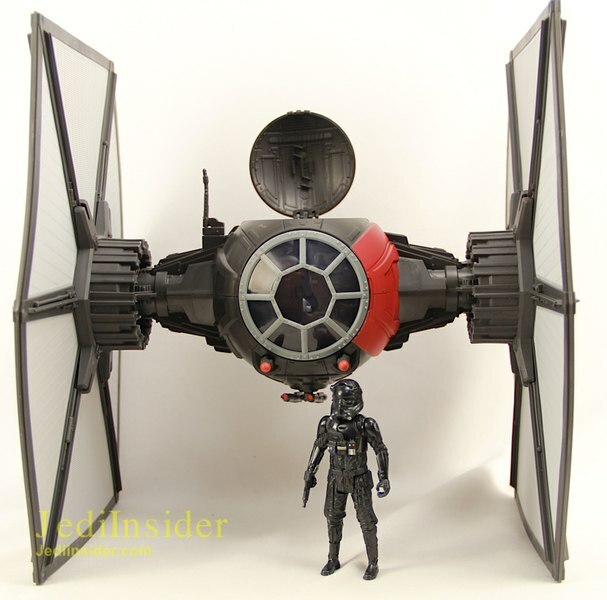 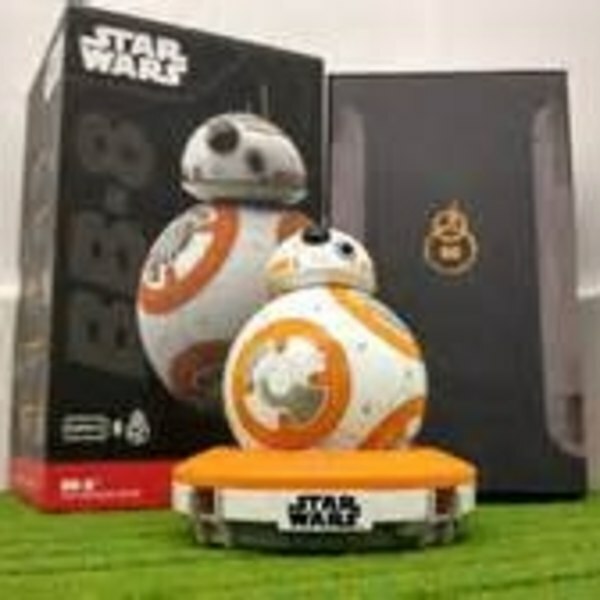 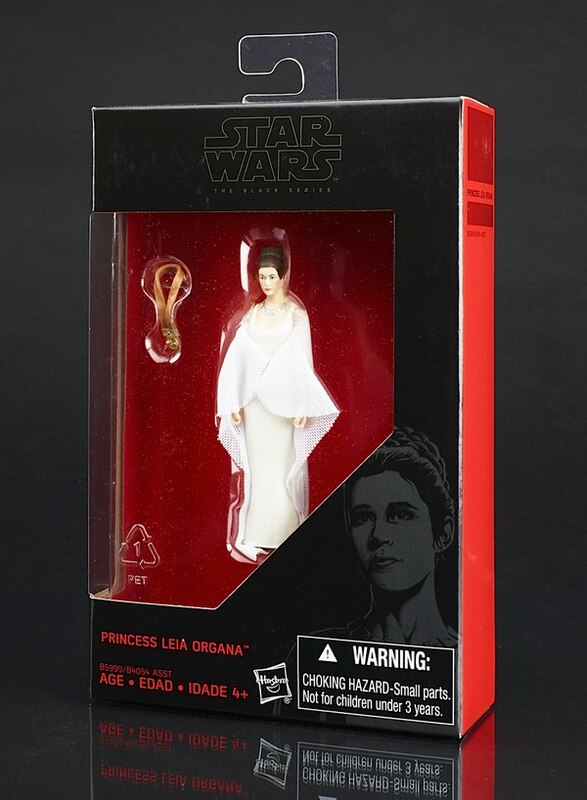 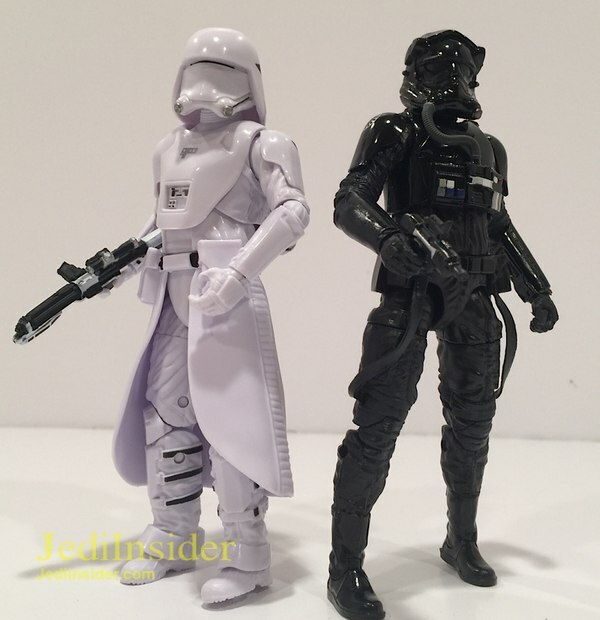 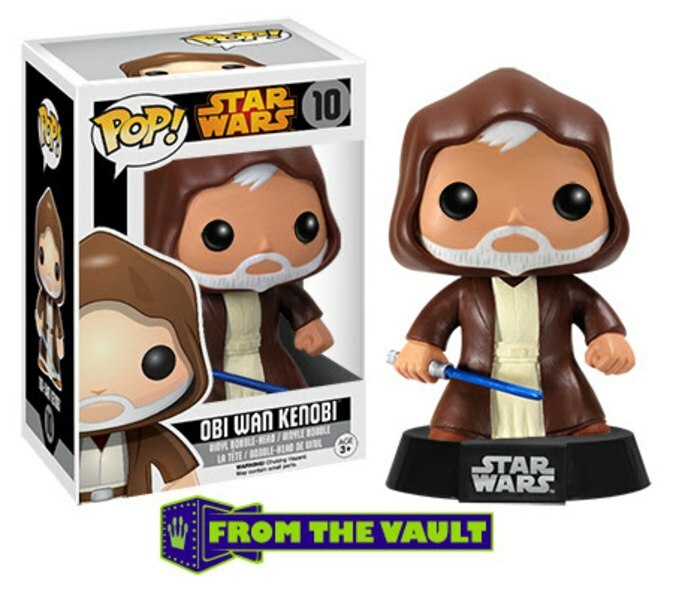 Hasbro's 3.75" Black Series Figures To Become A Wal-Mart Exclusive Line?!? 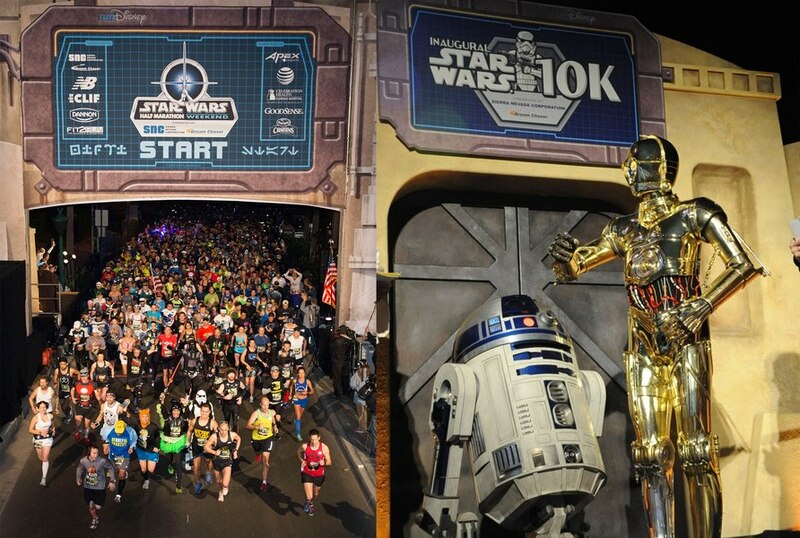 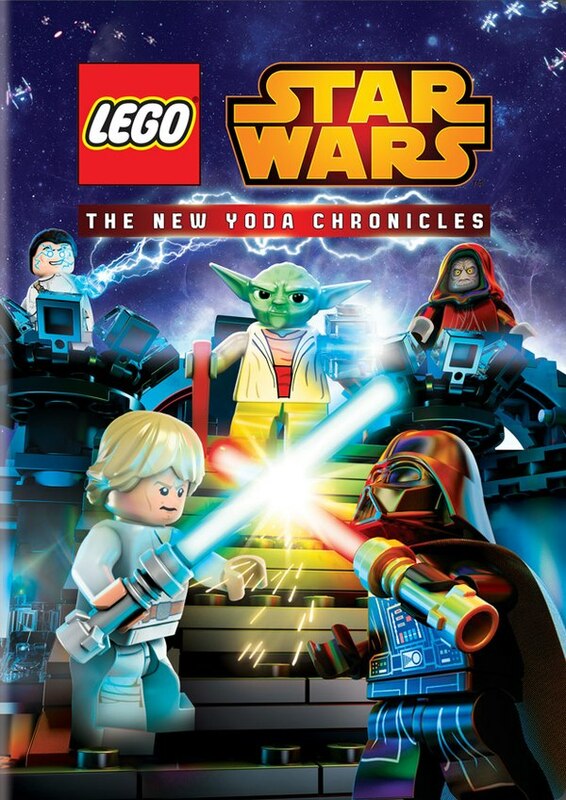 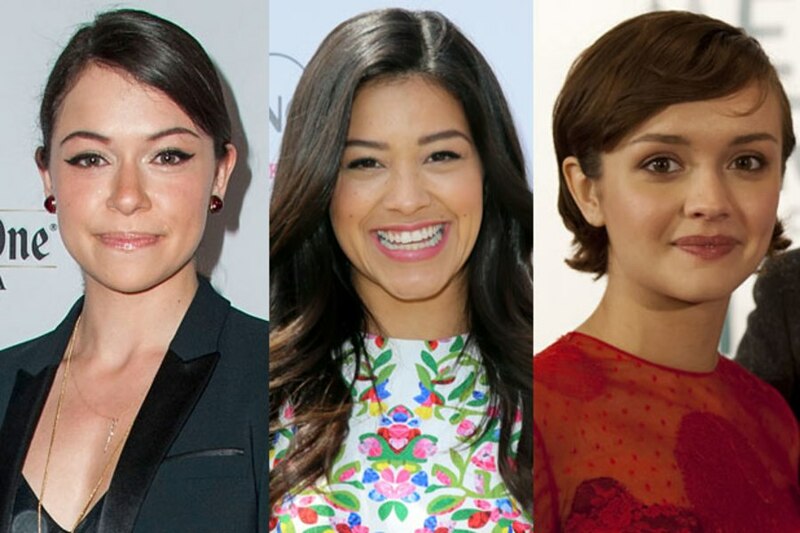 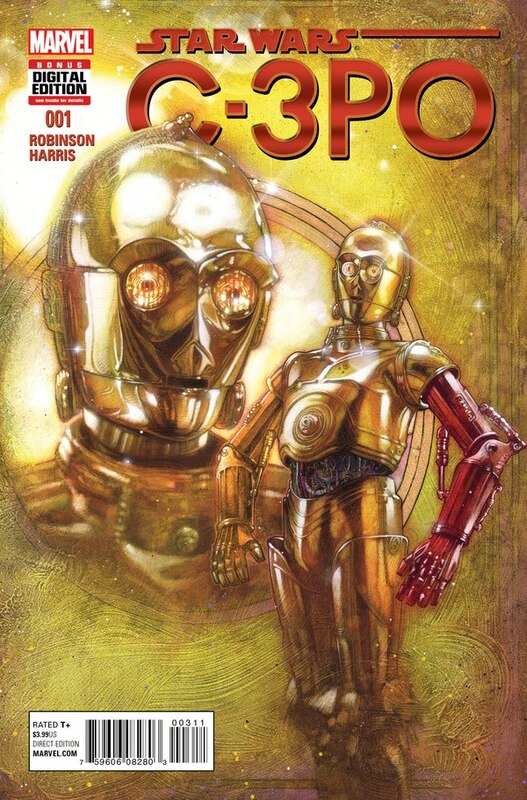 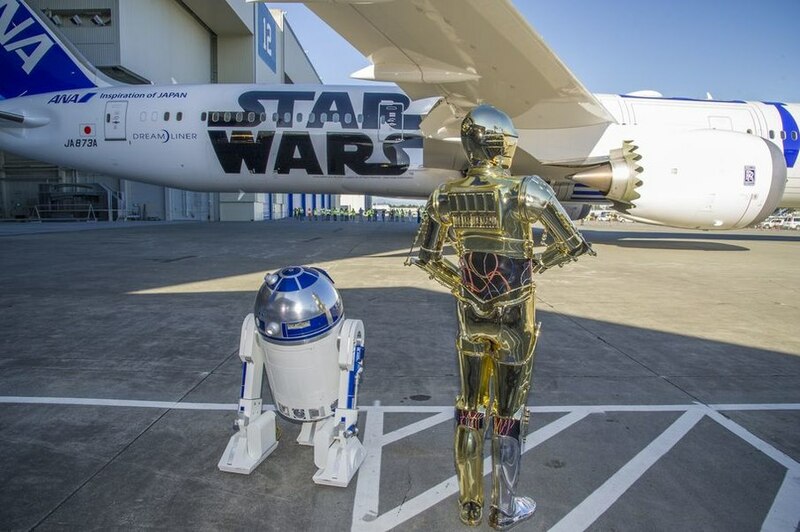 3 Actresses On Short List For Lead Role In Star Wars: Episode 8?